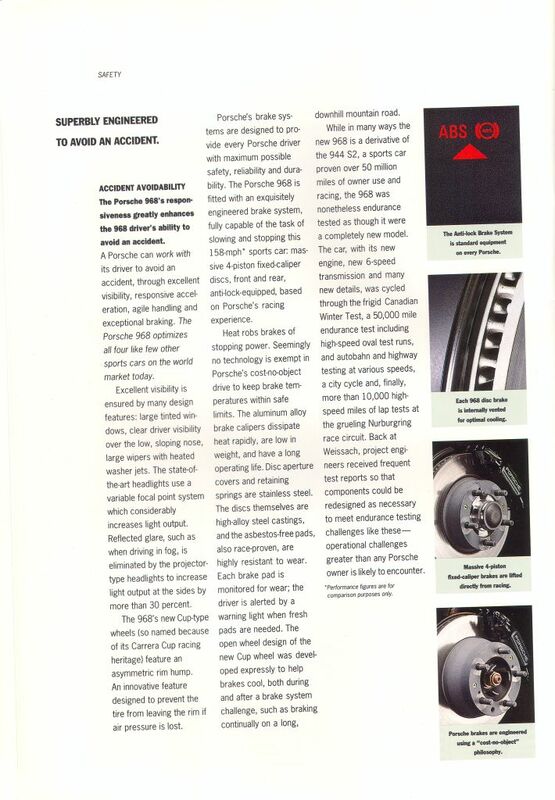 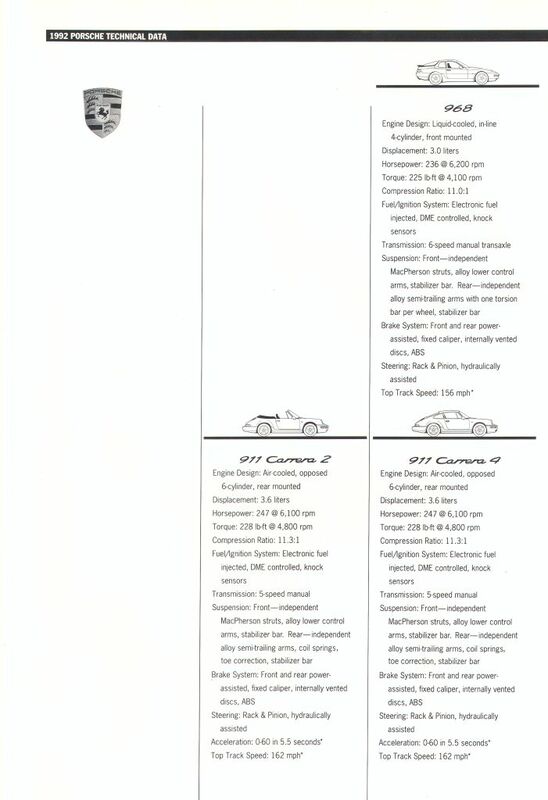 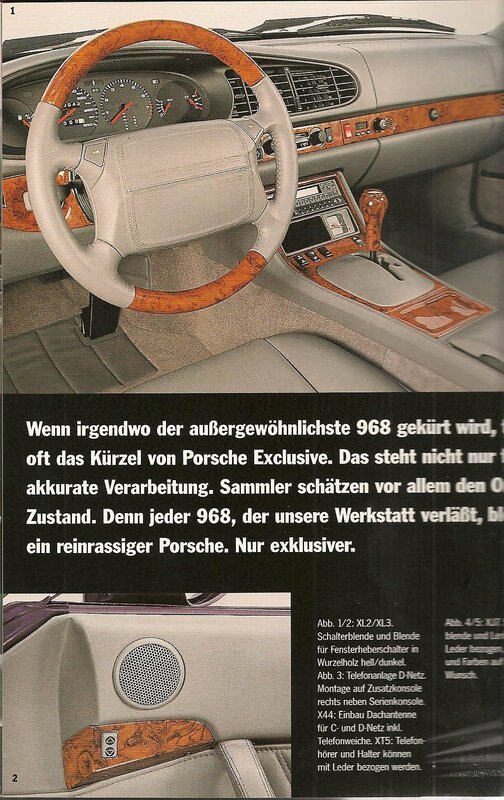 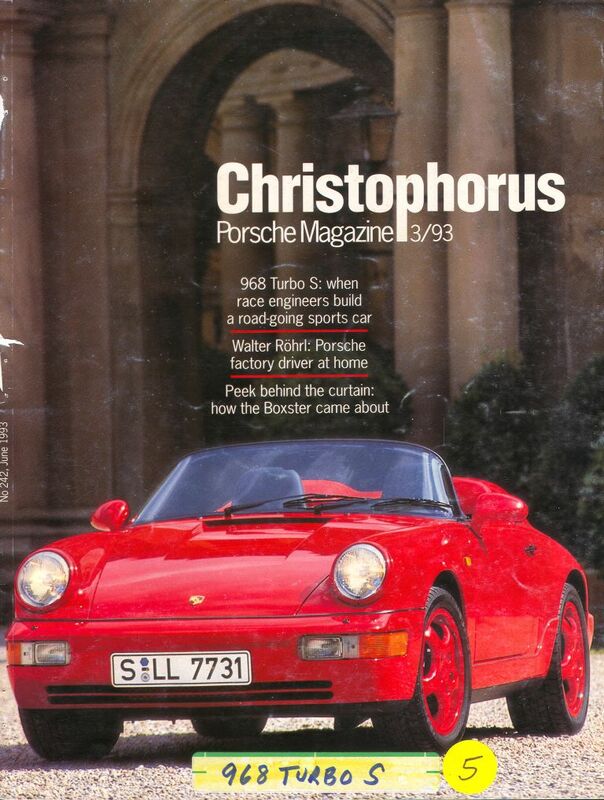 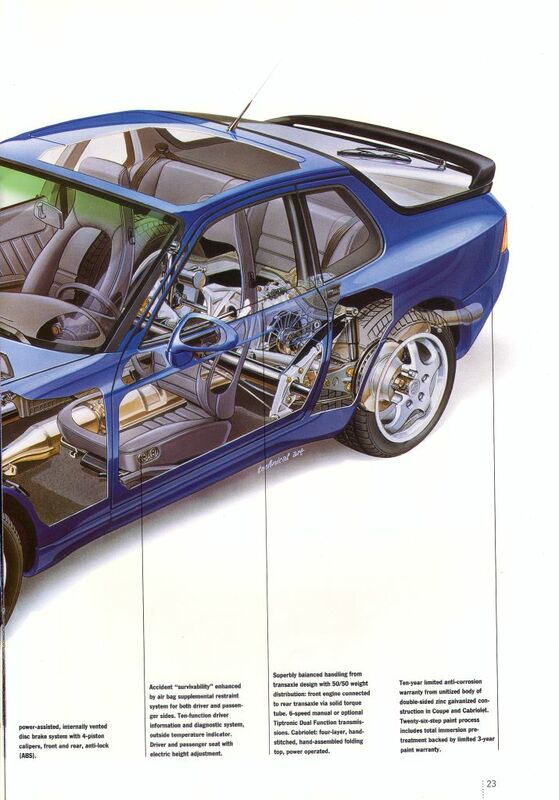 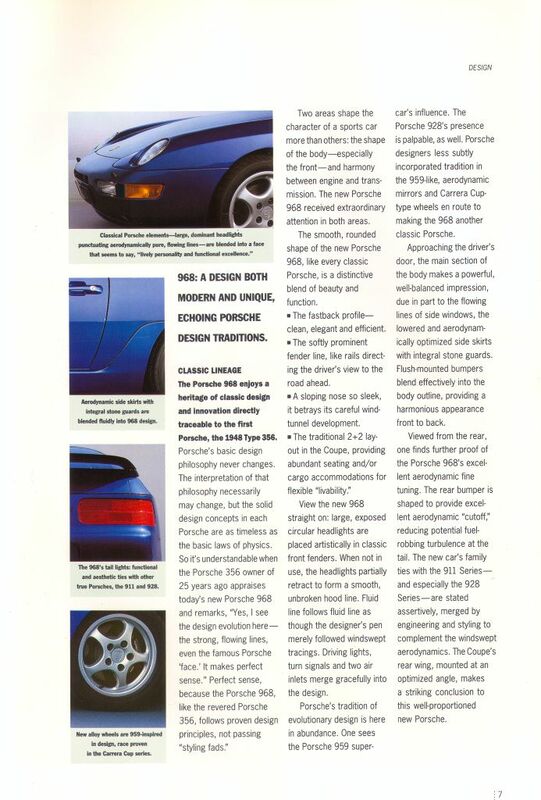 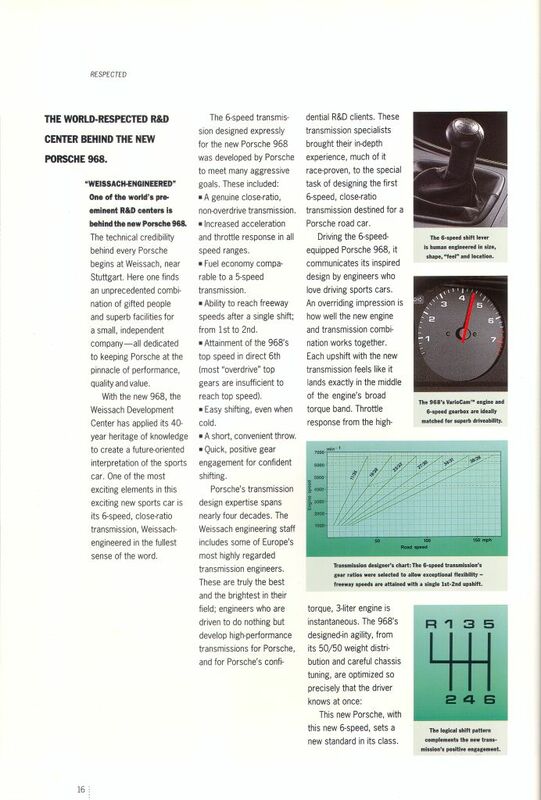 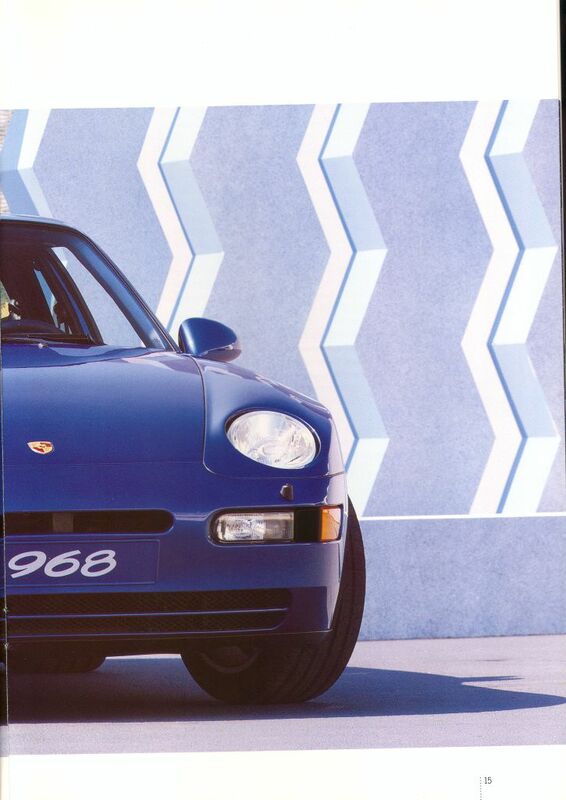 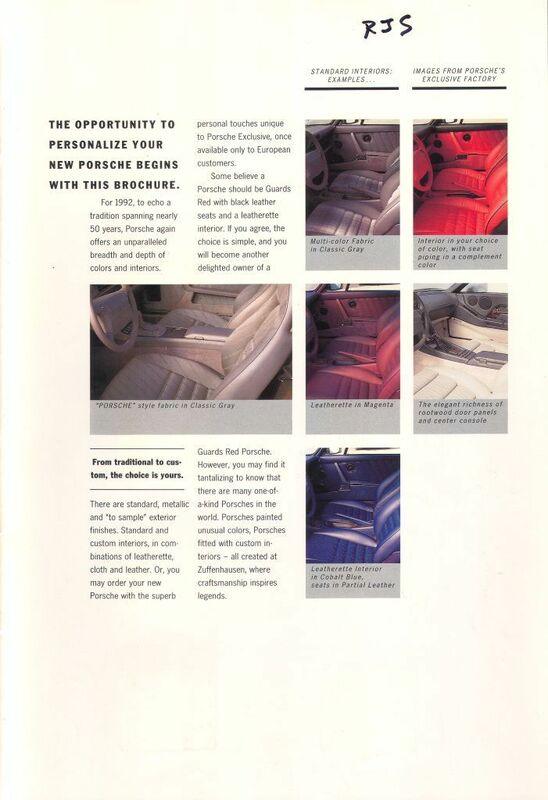 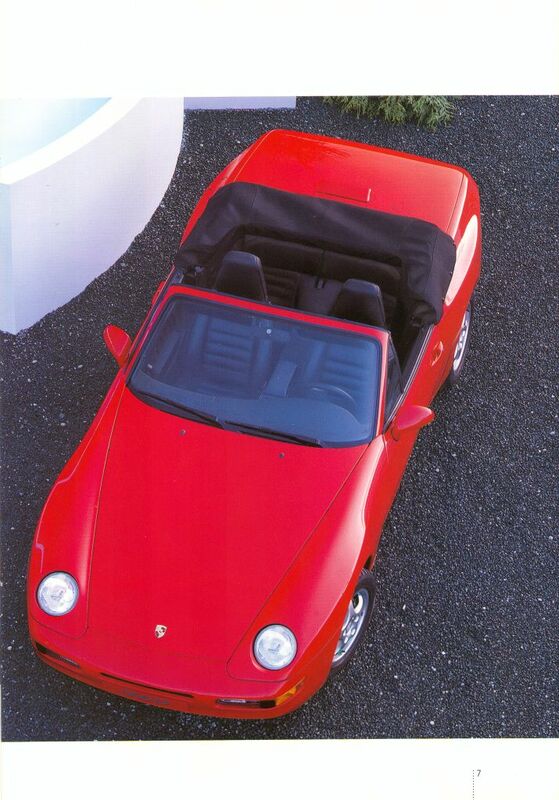 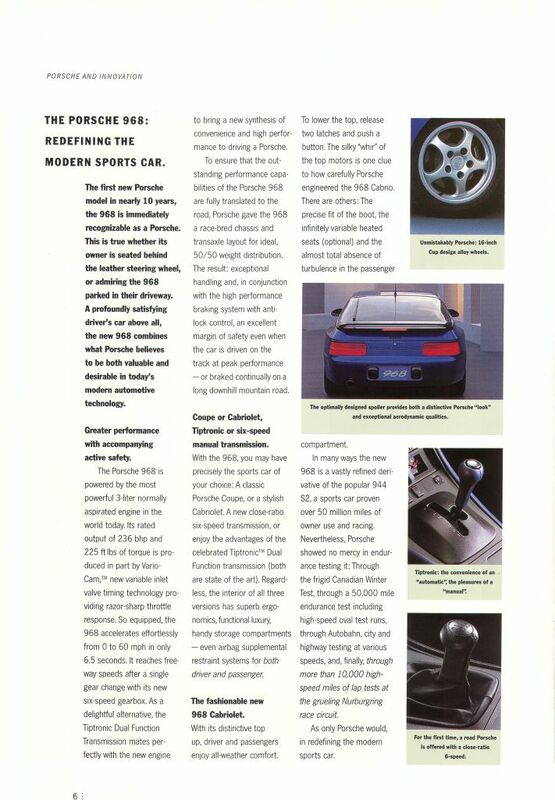 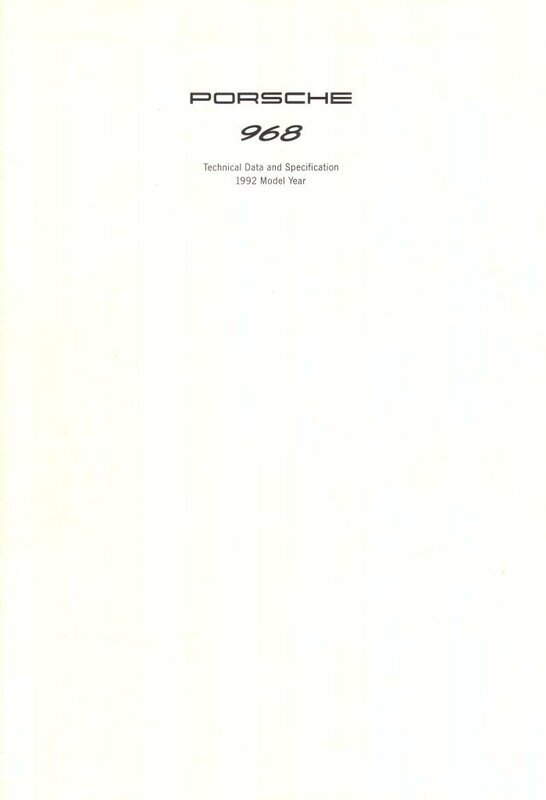 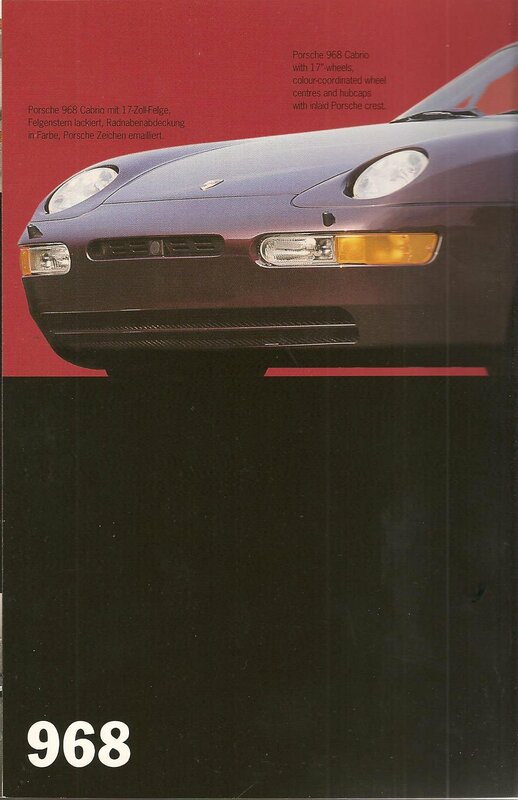 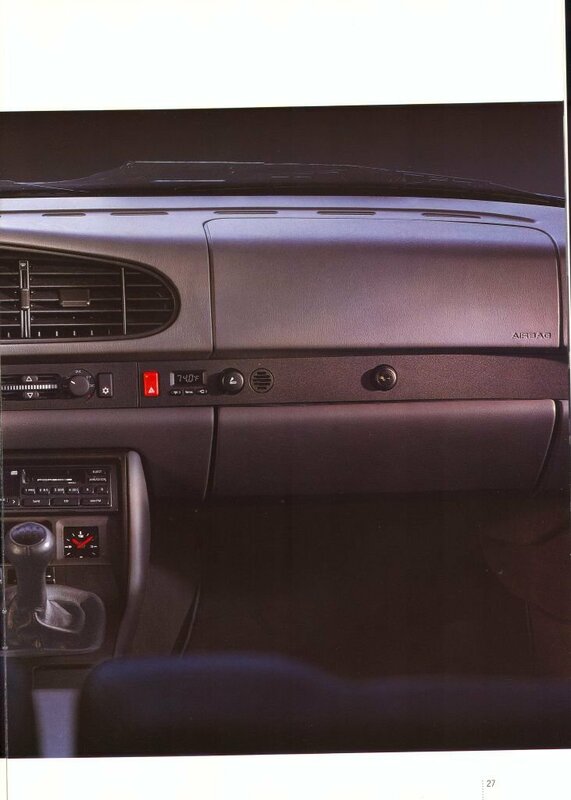 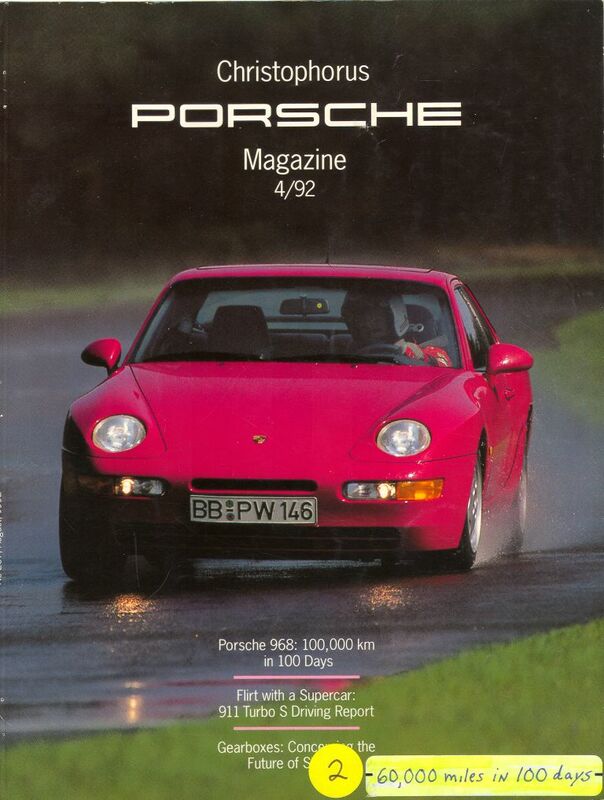 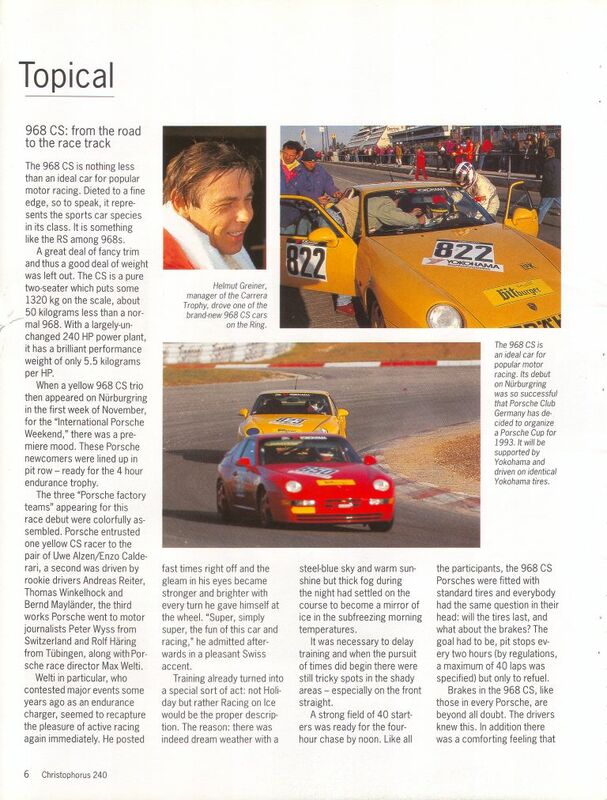 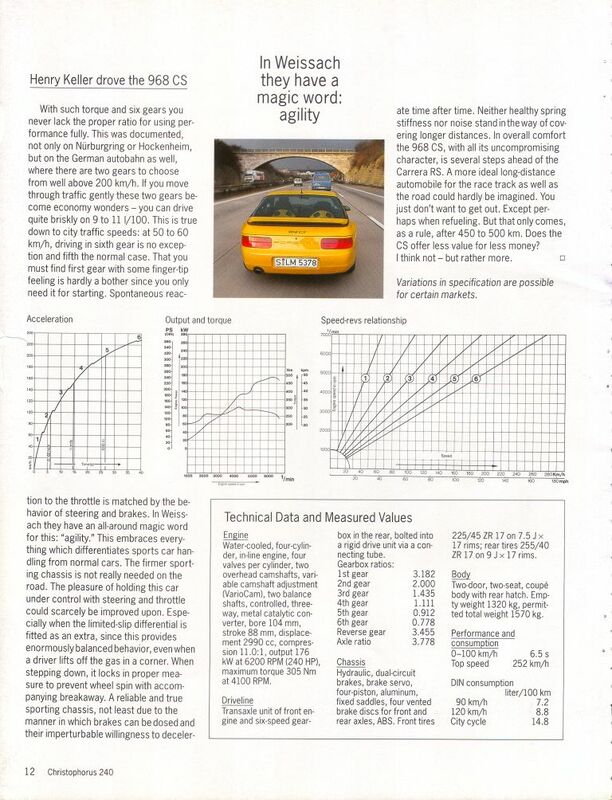 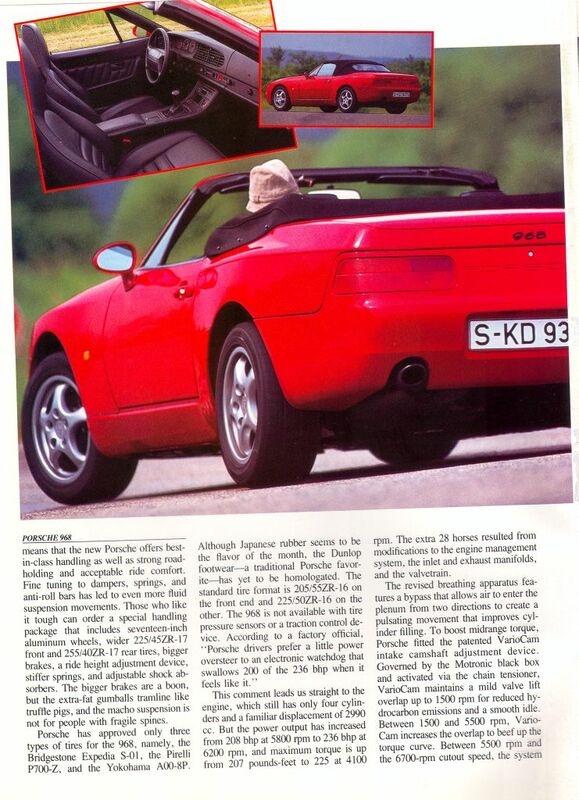 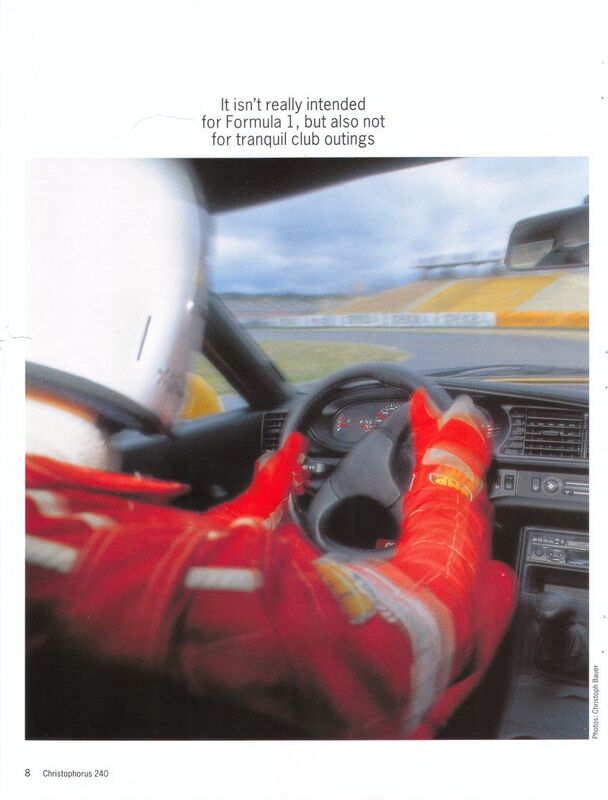 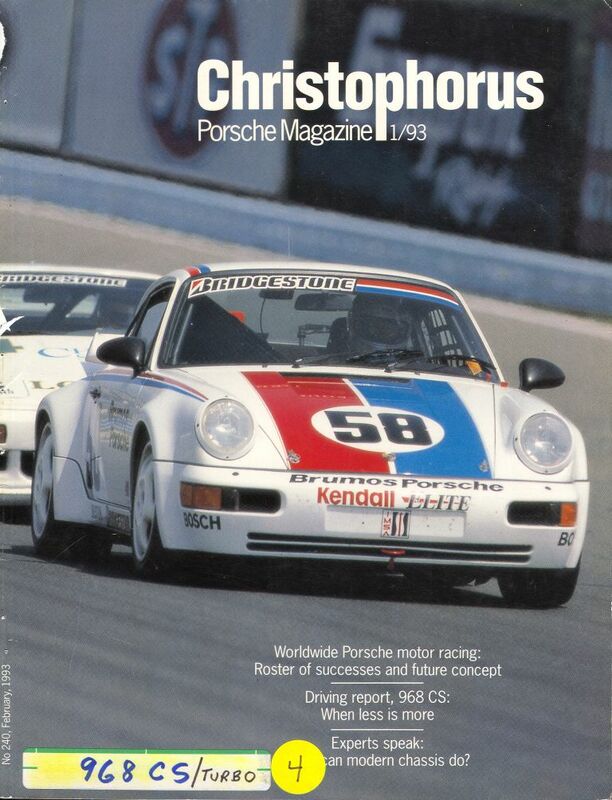 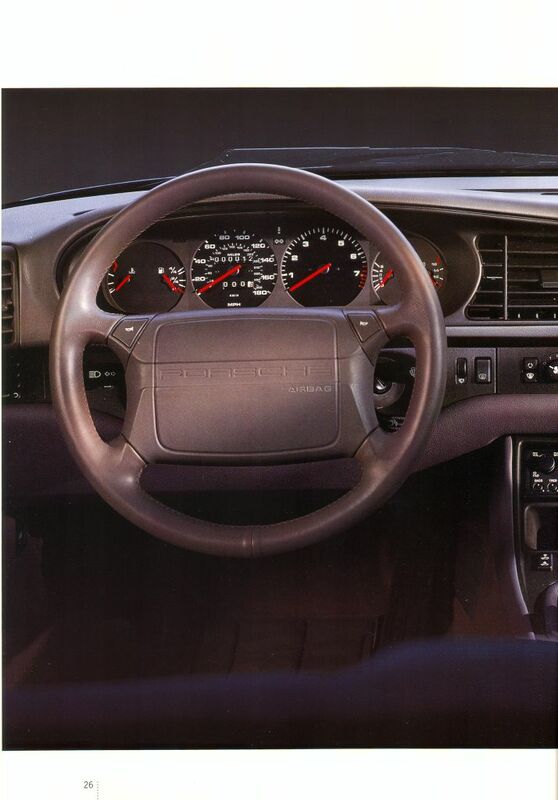 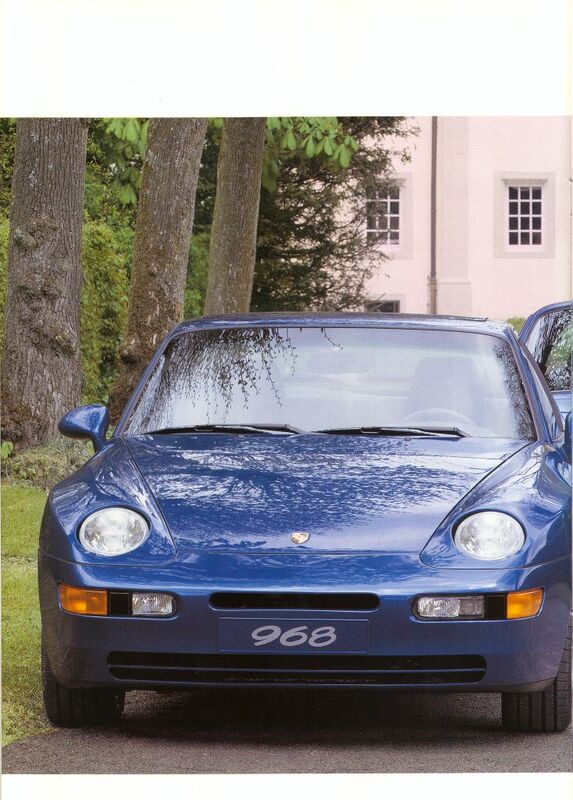 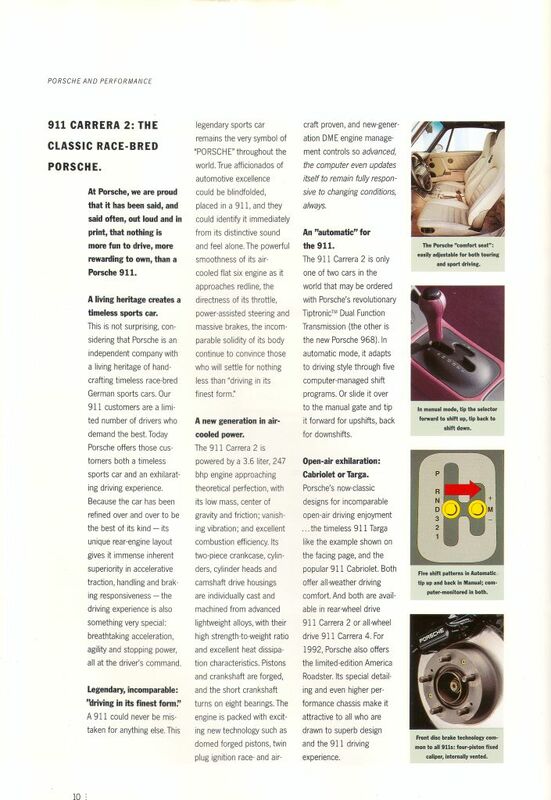 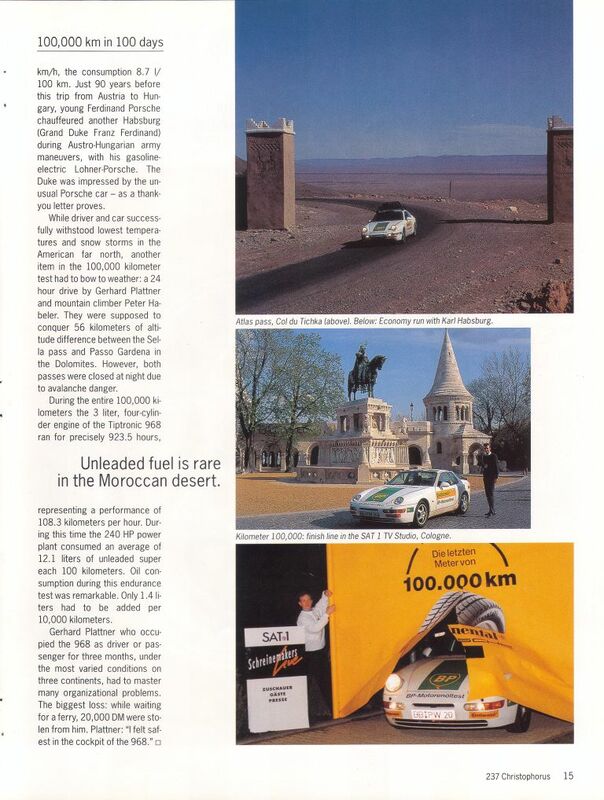 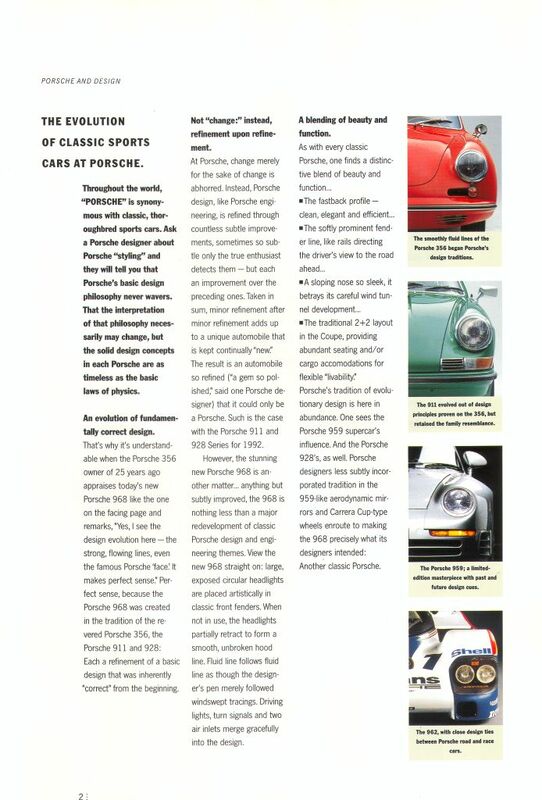 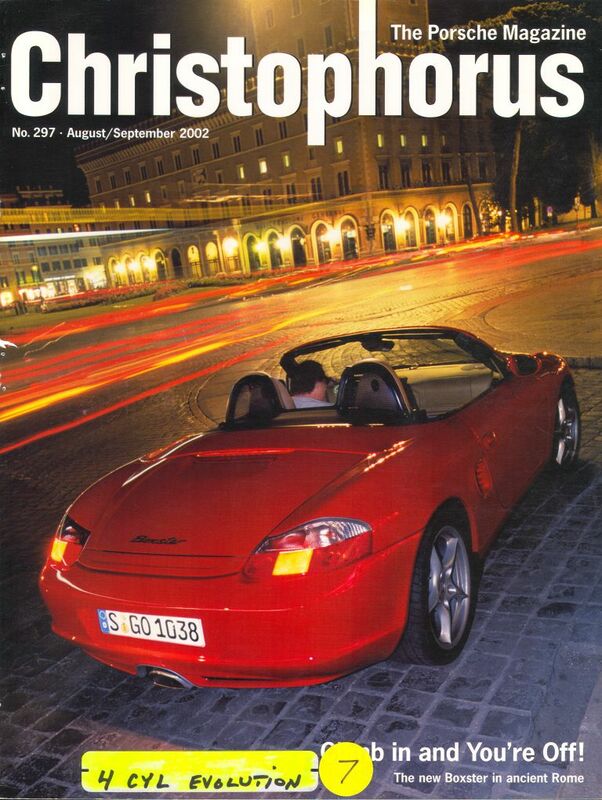 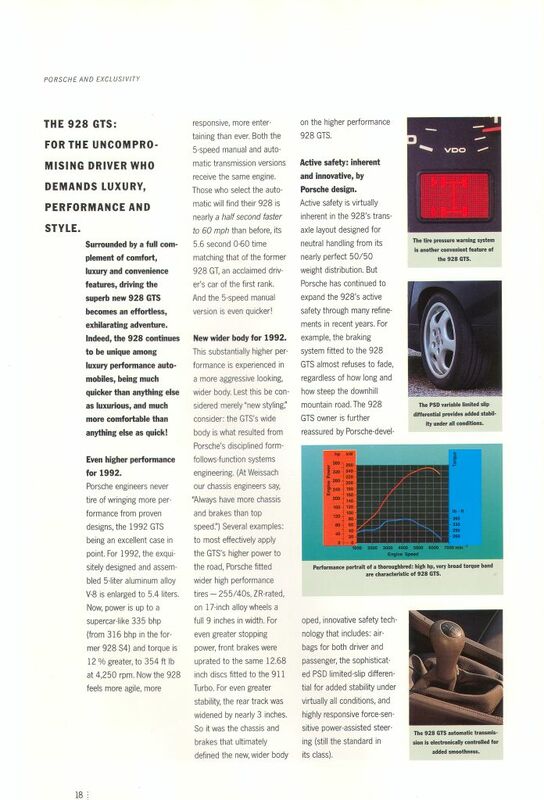 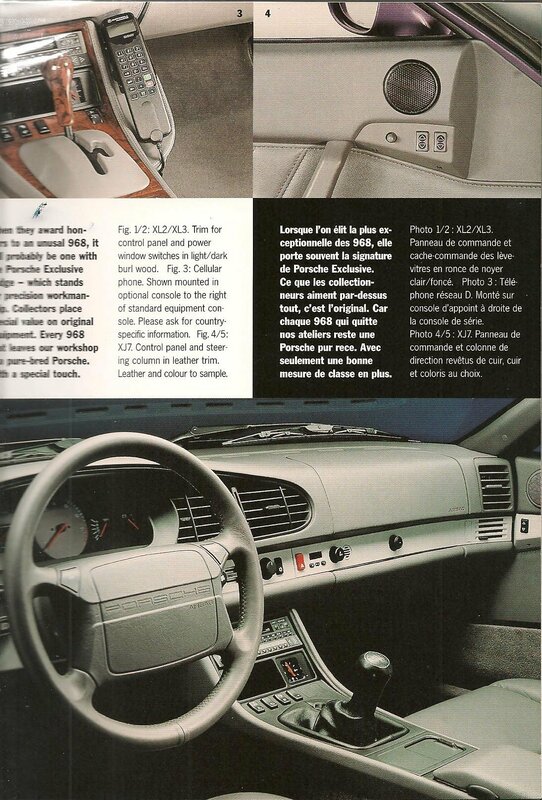 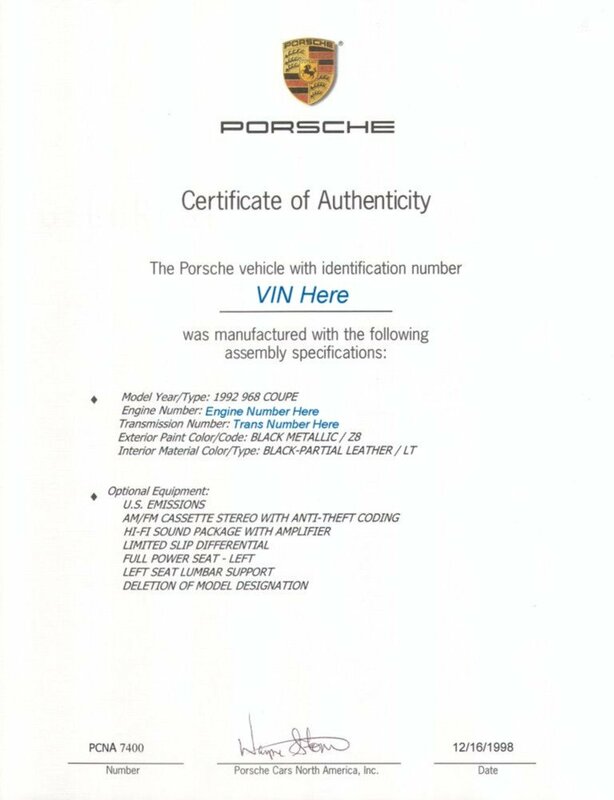 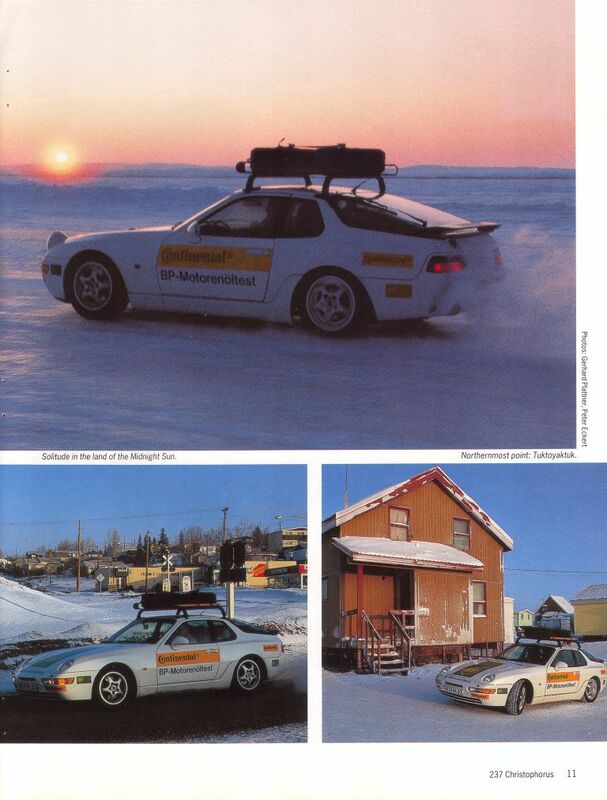 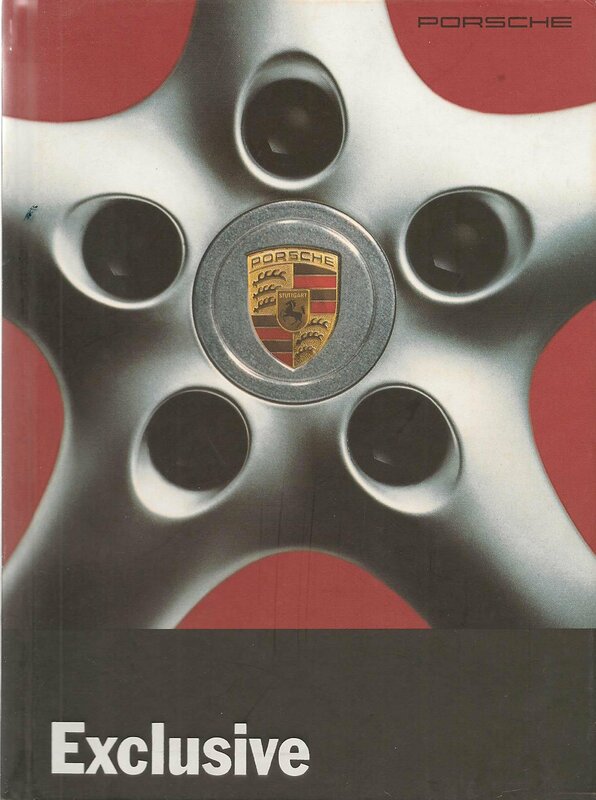 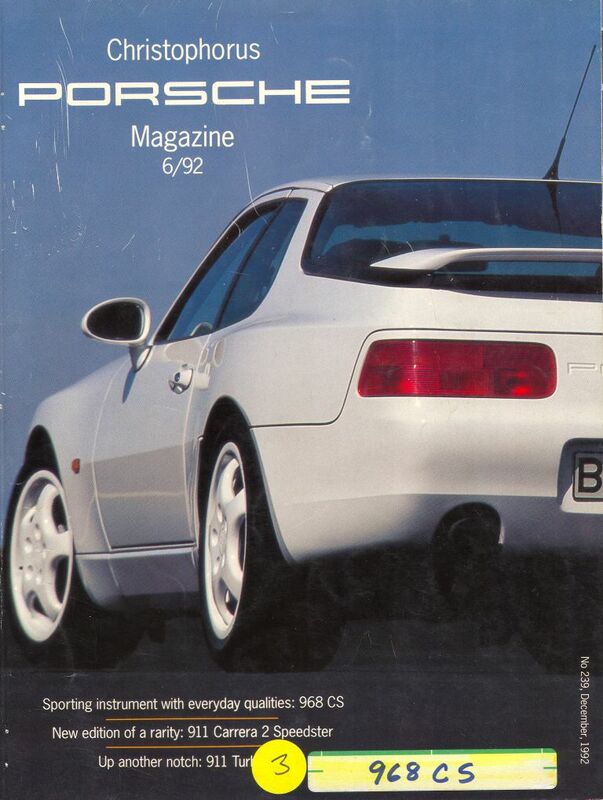 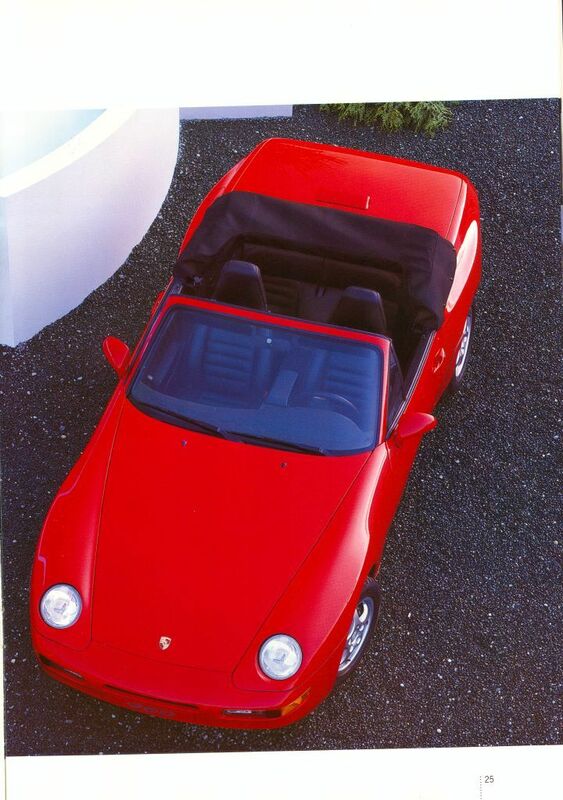 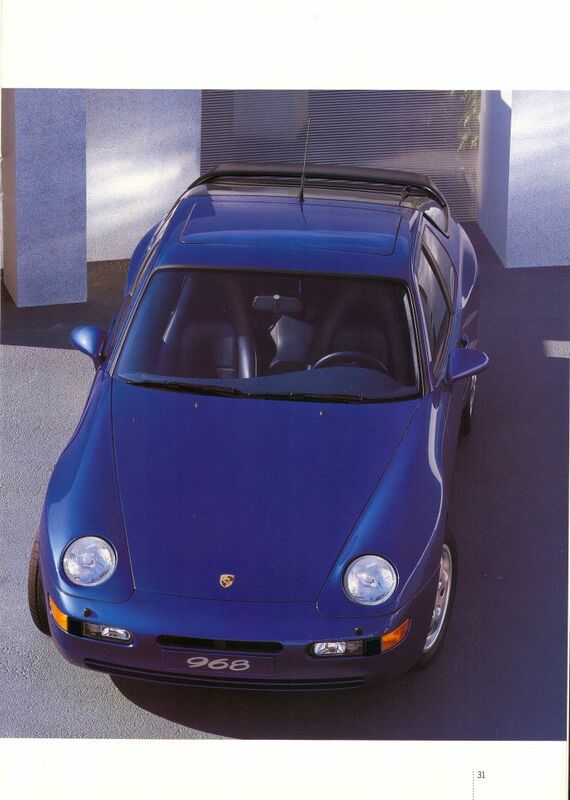 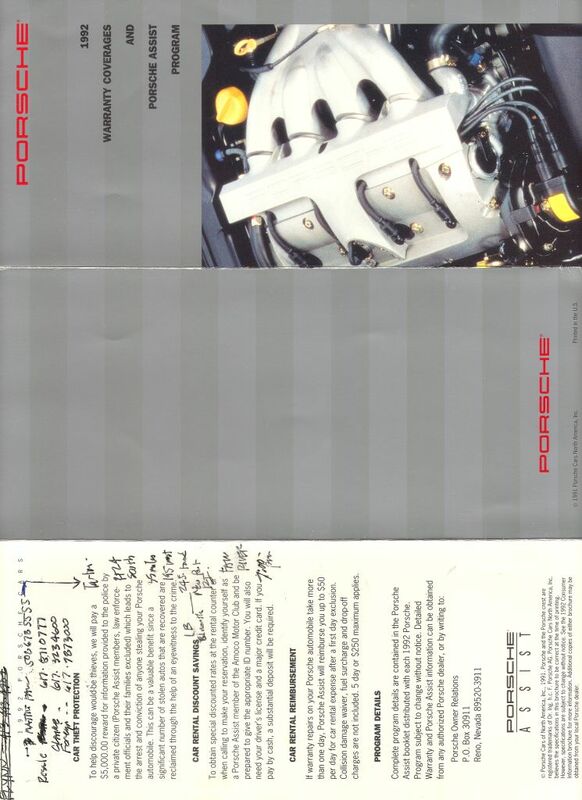 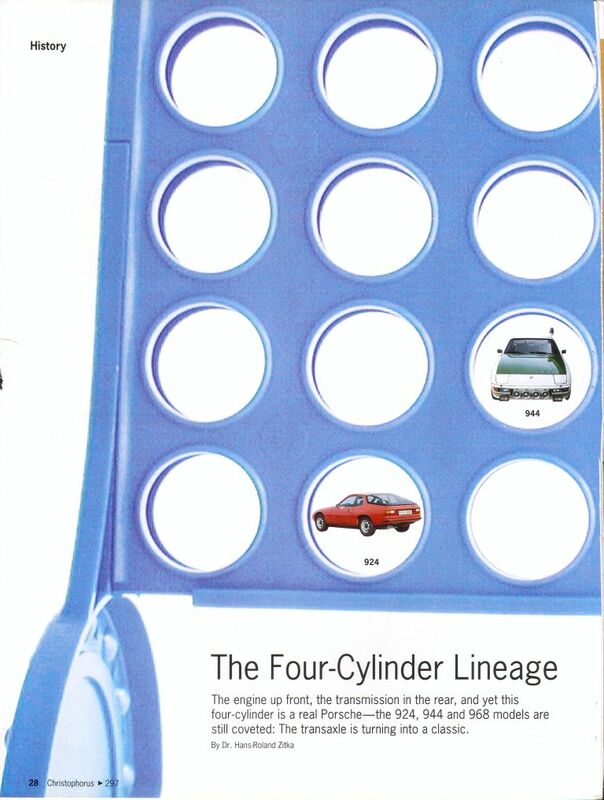 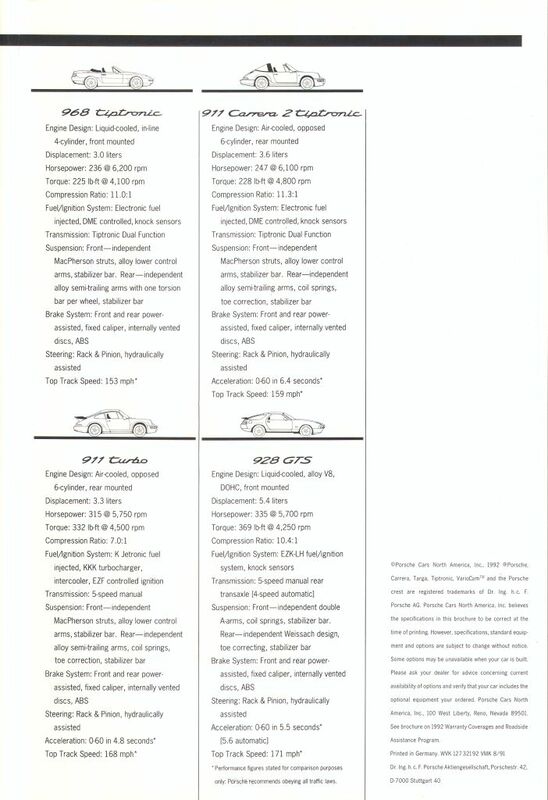 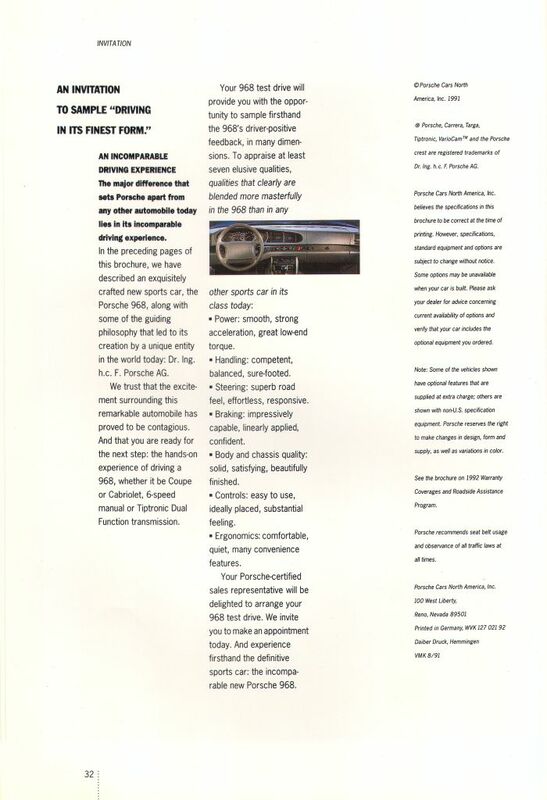 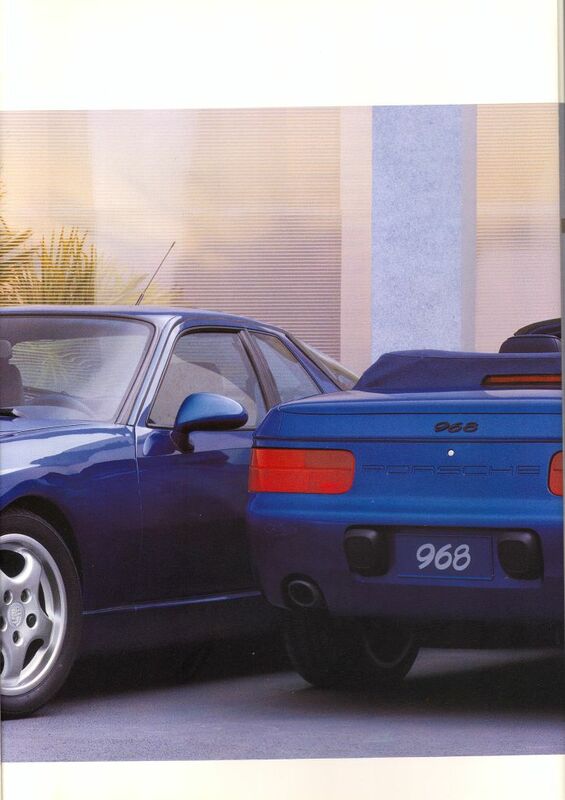 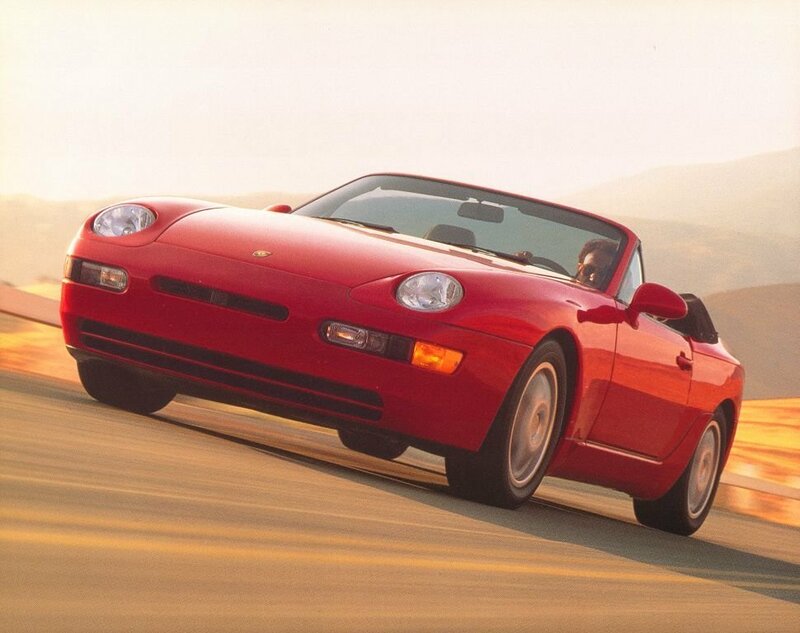 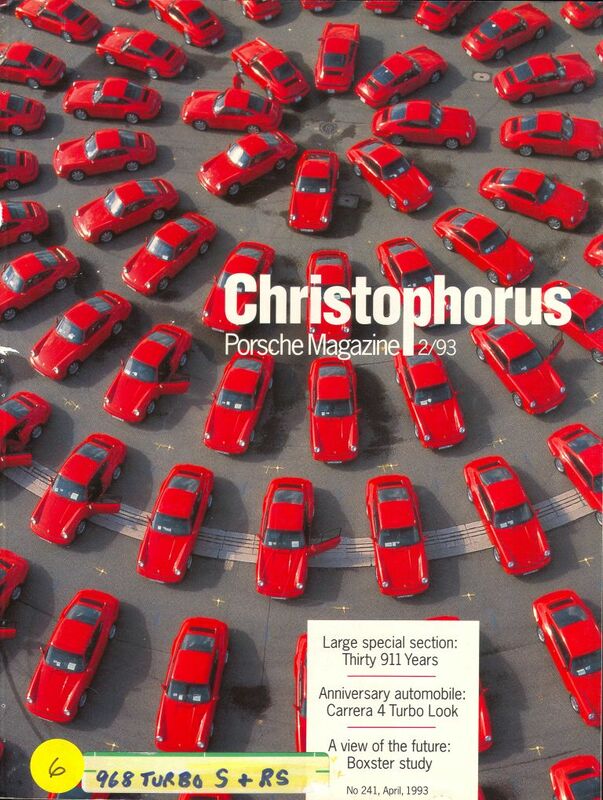 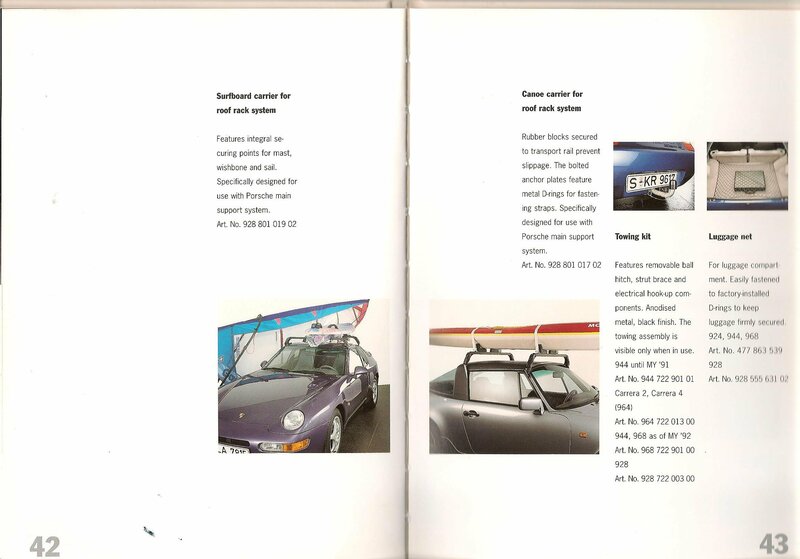 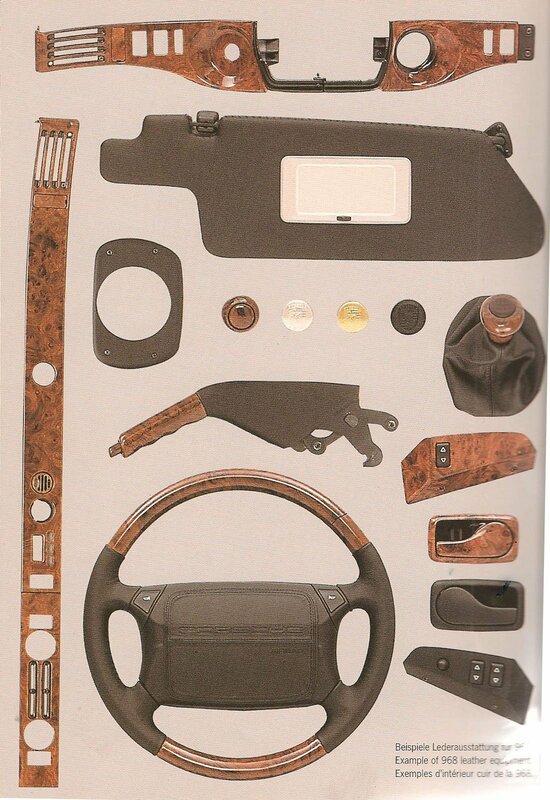 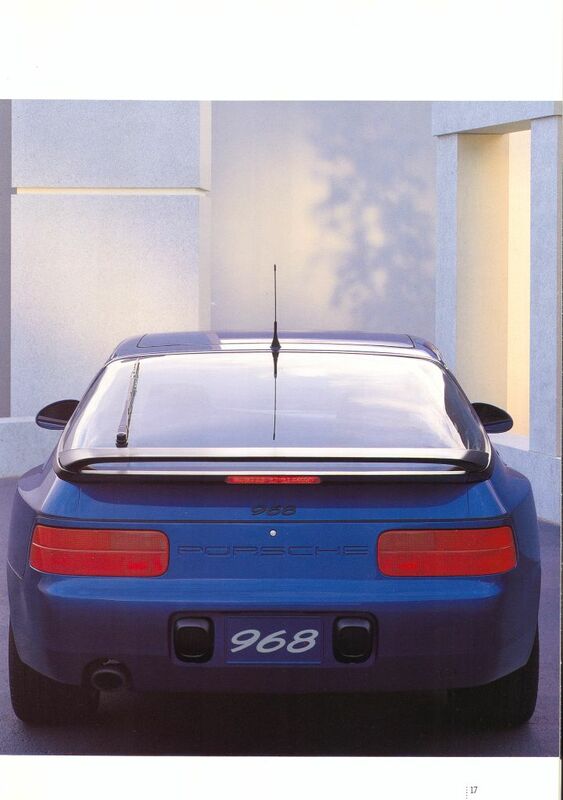 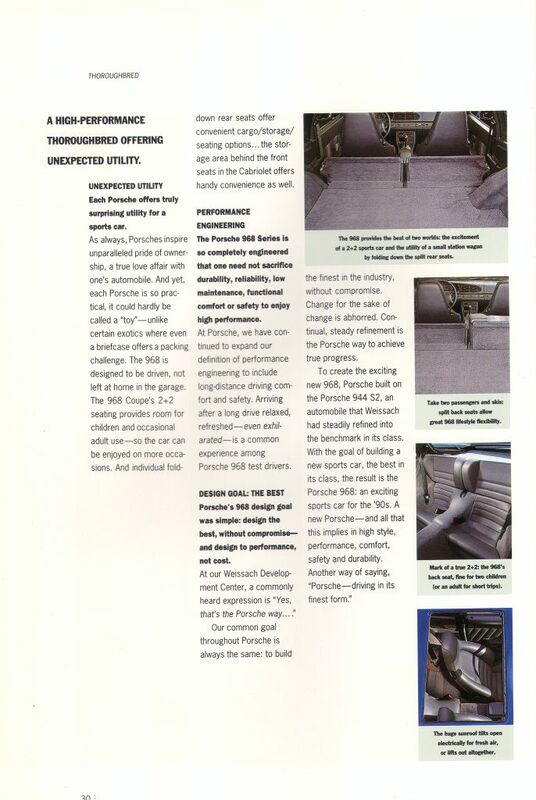 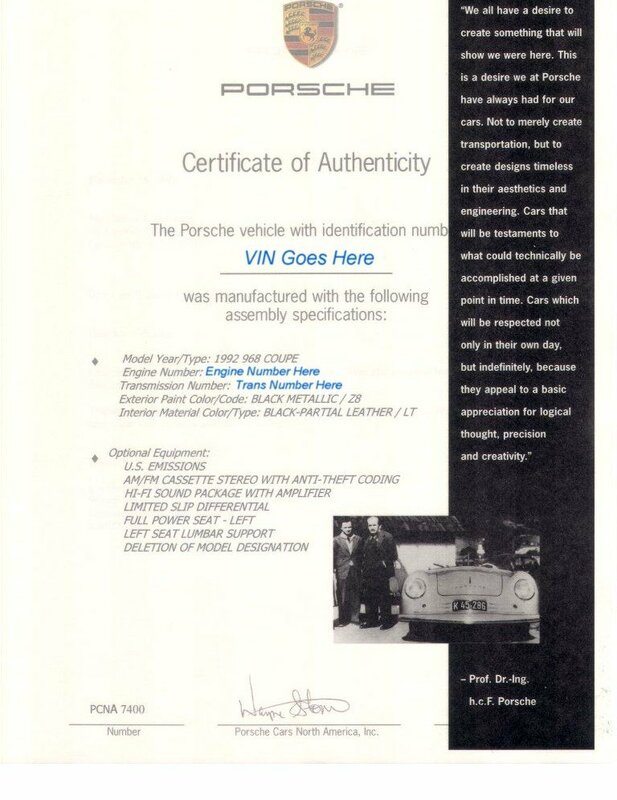 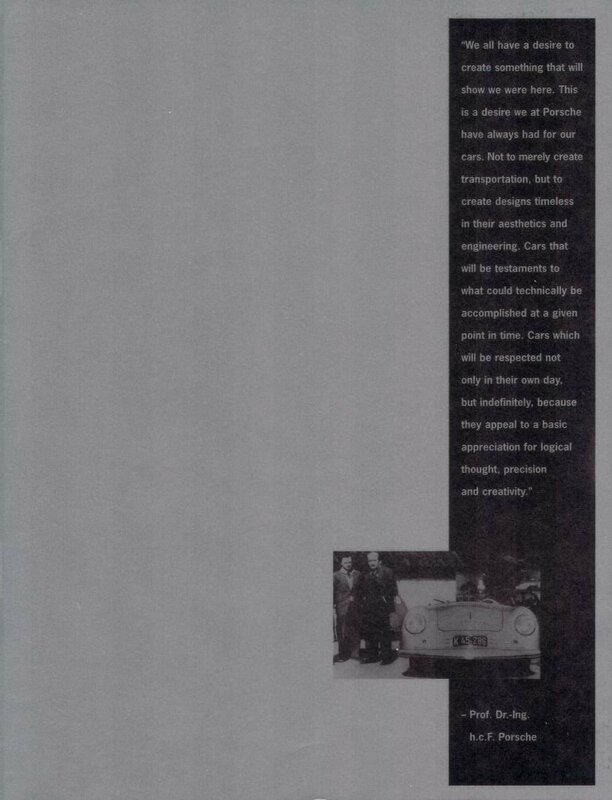 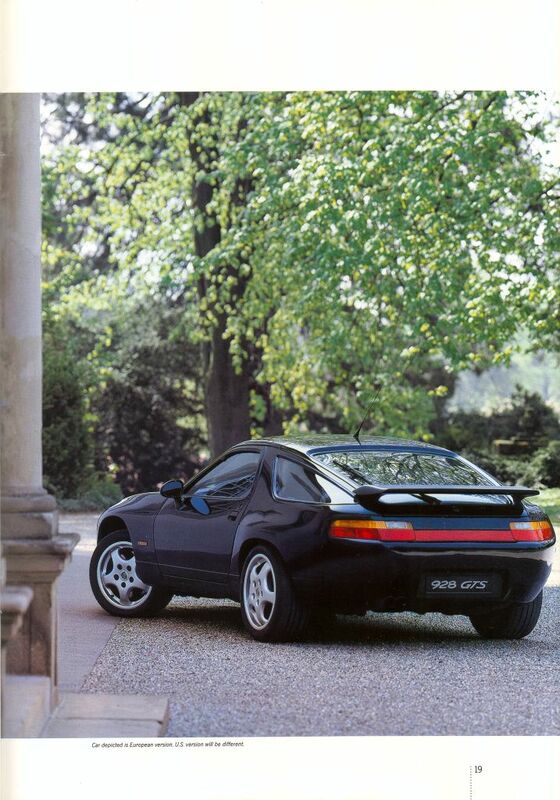 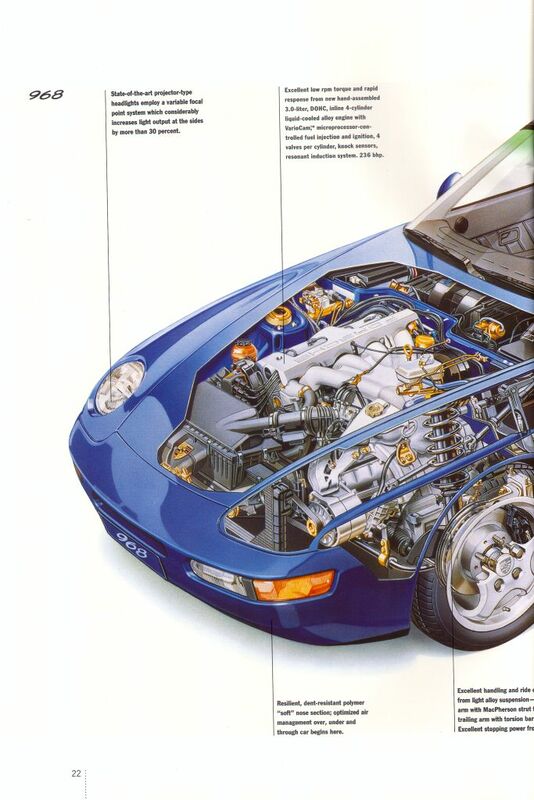 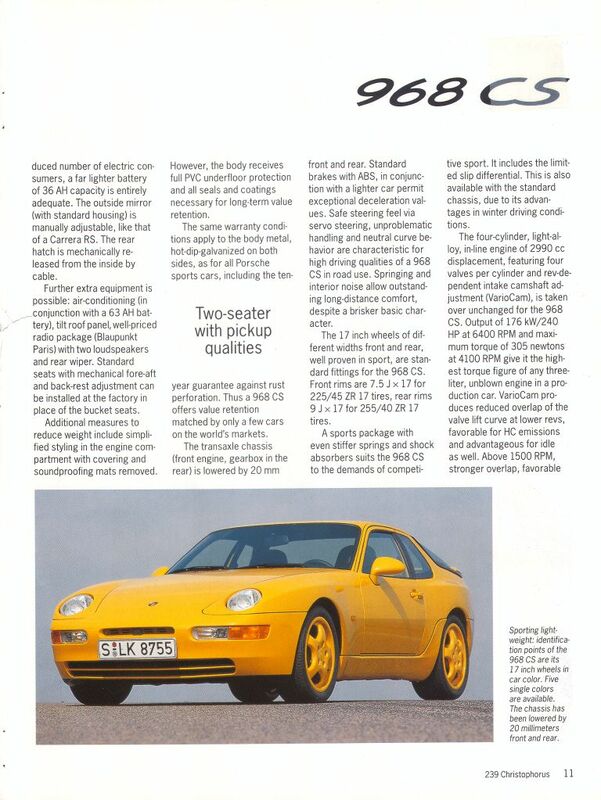 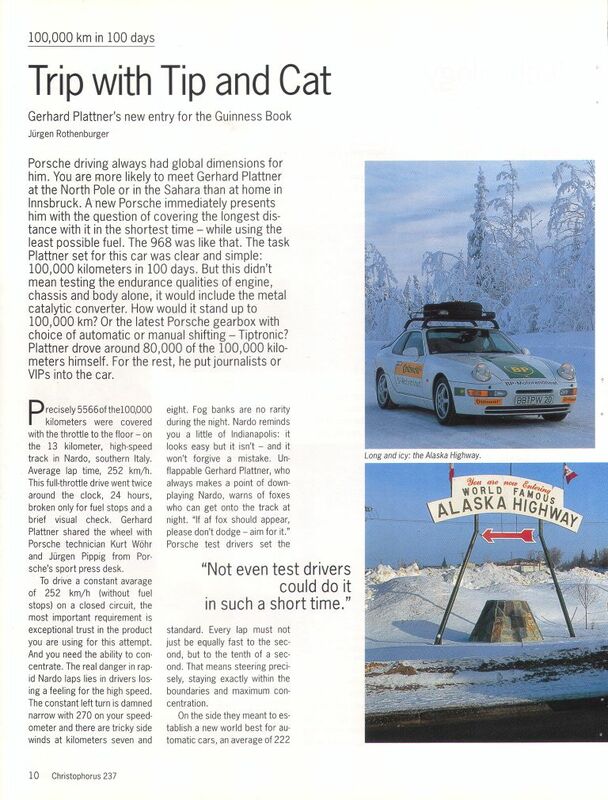 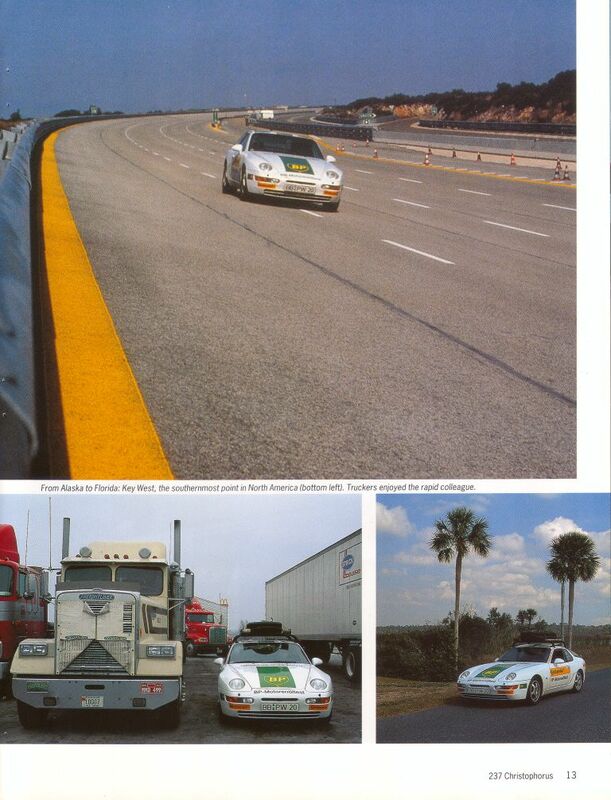 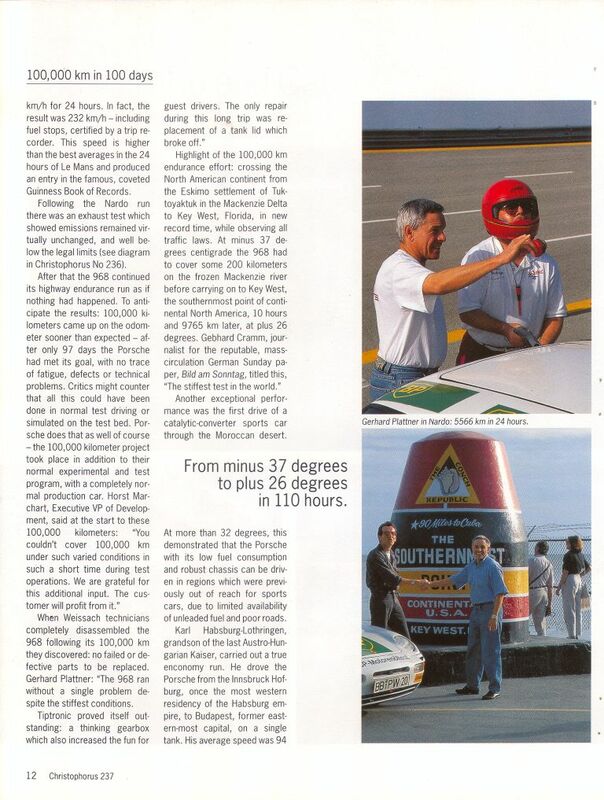 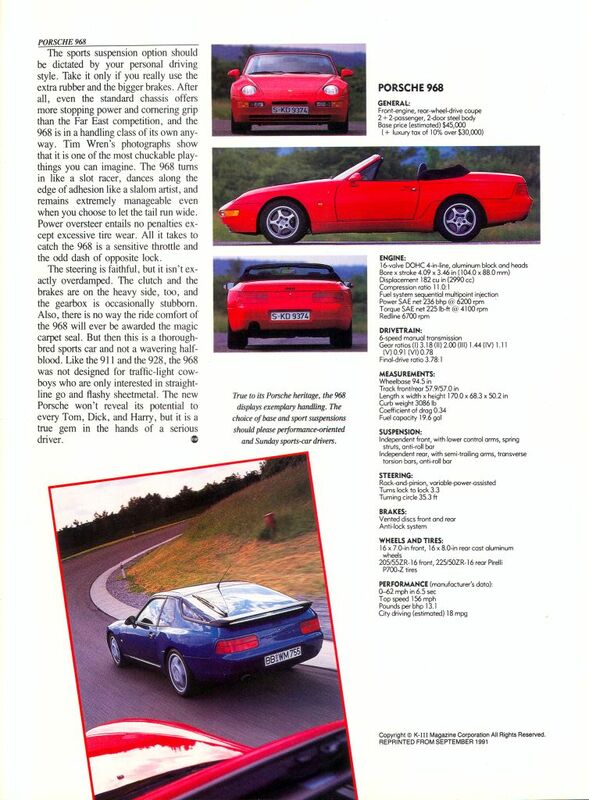 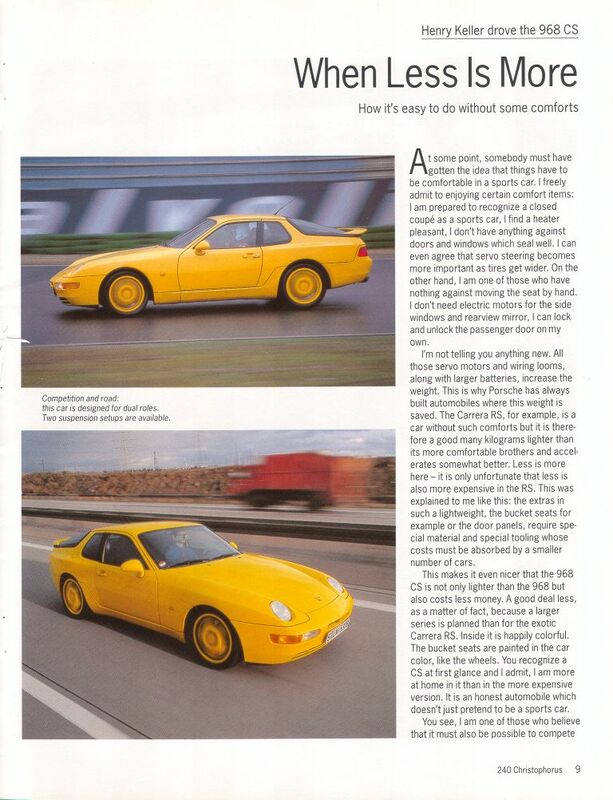 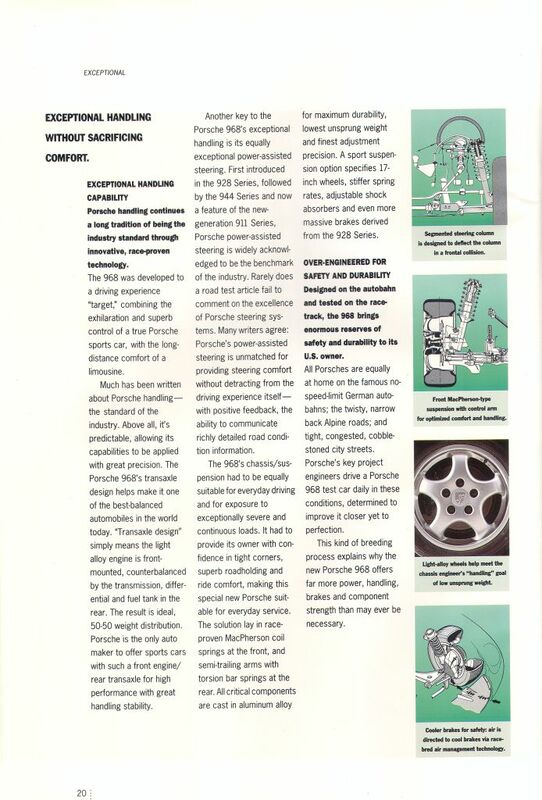 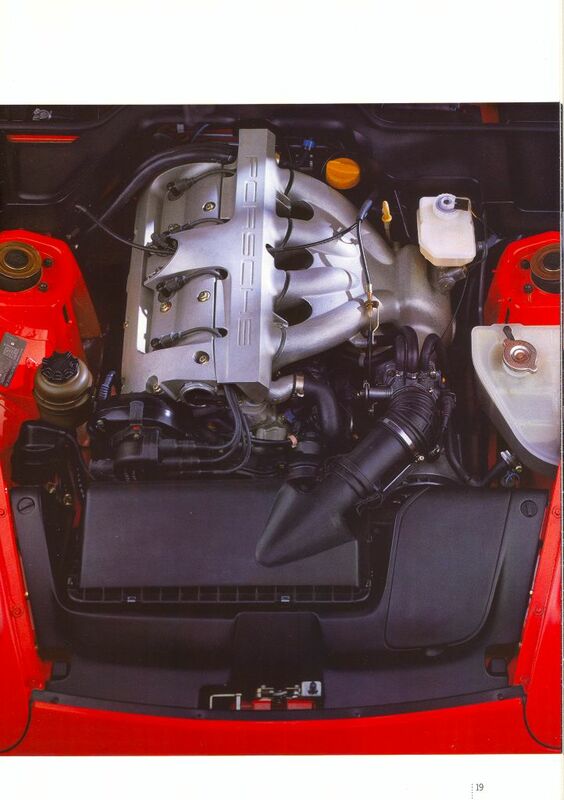 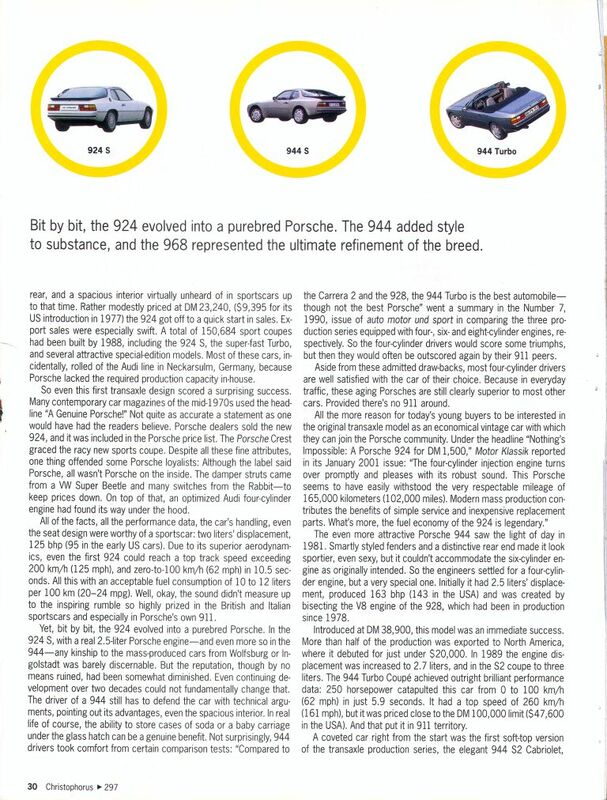 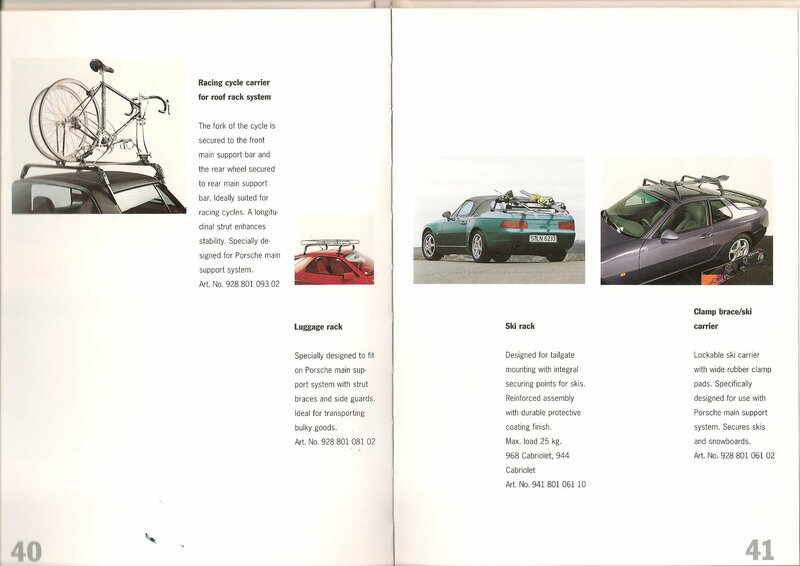 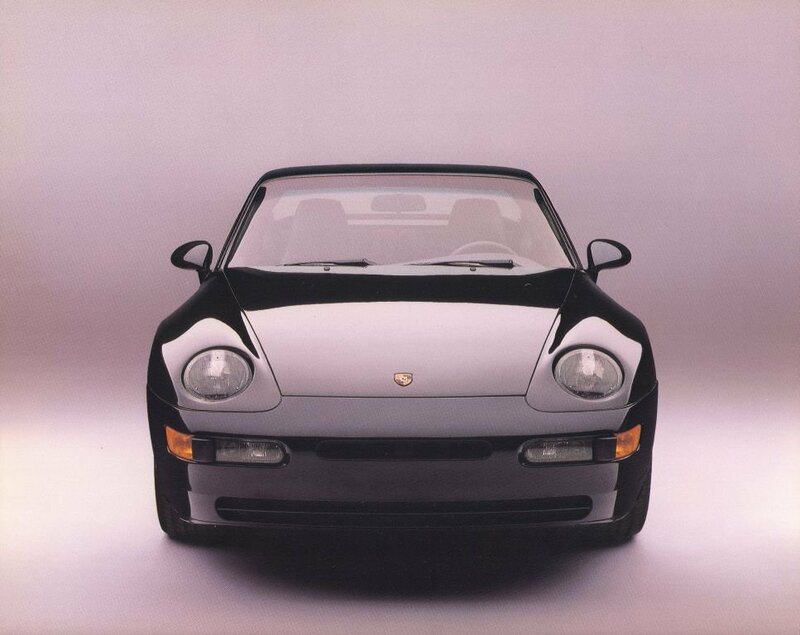 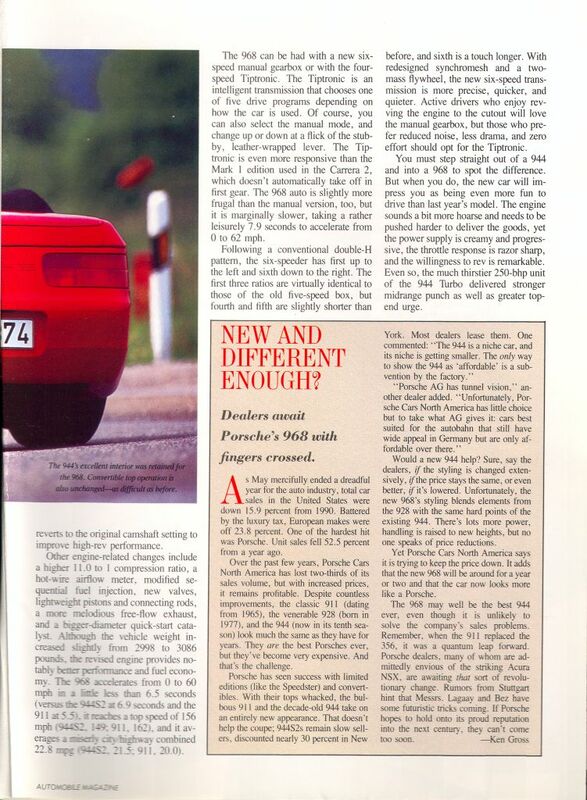 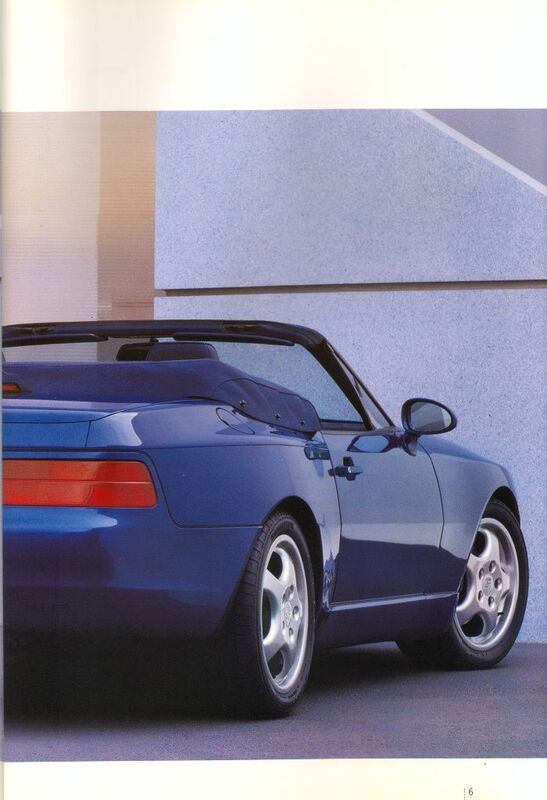 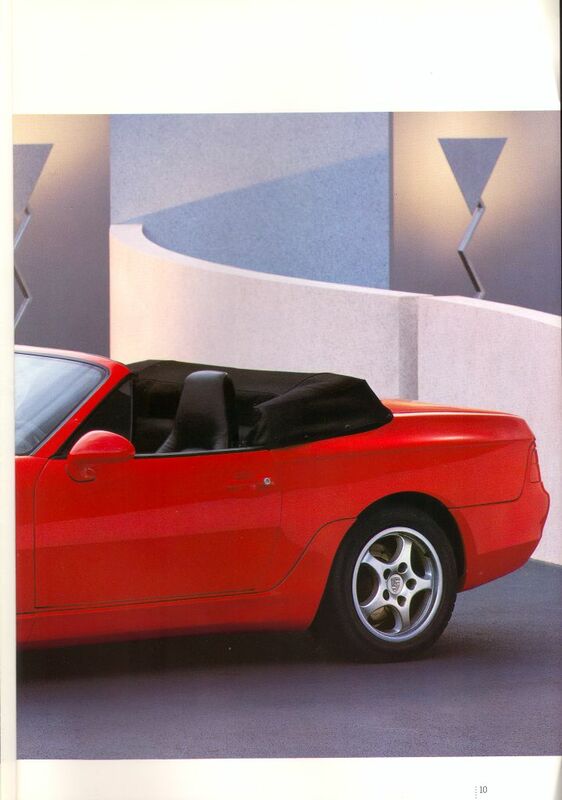 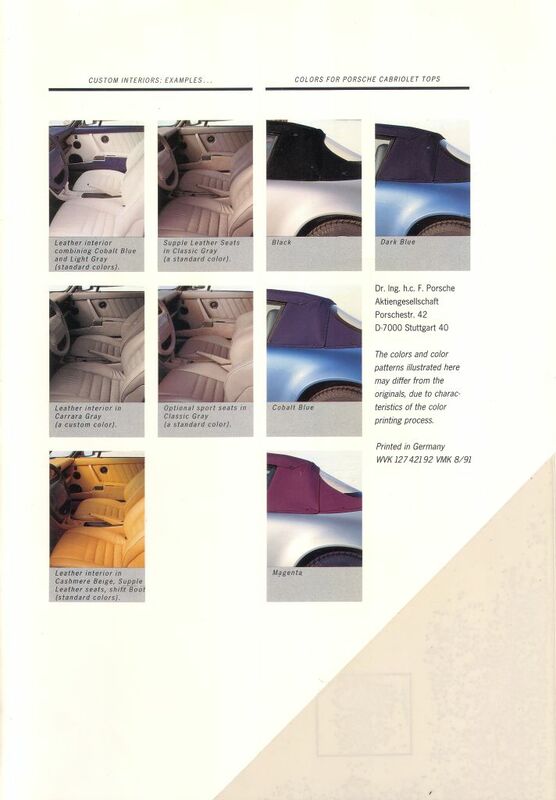 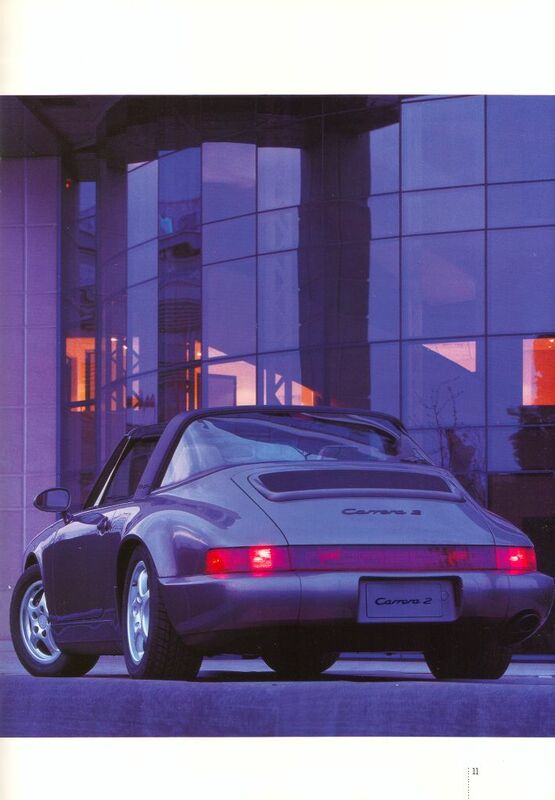 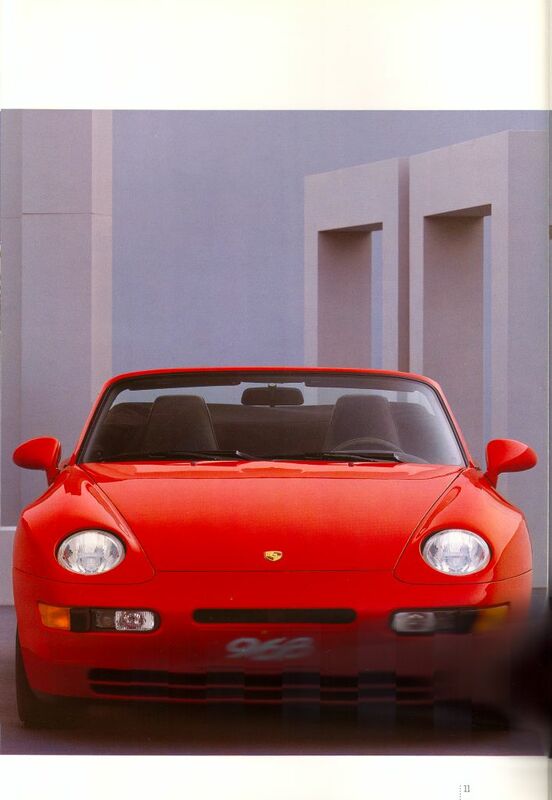 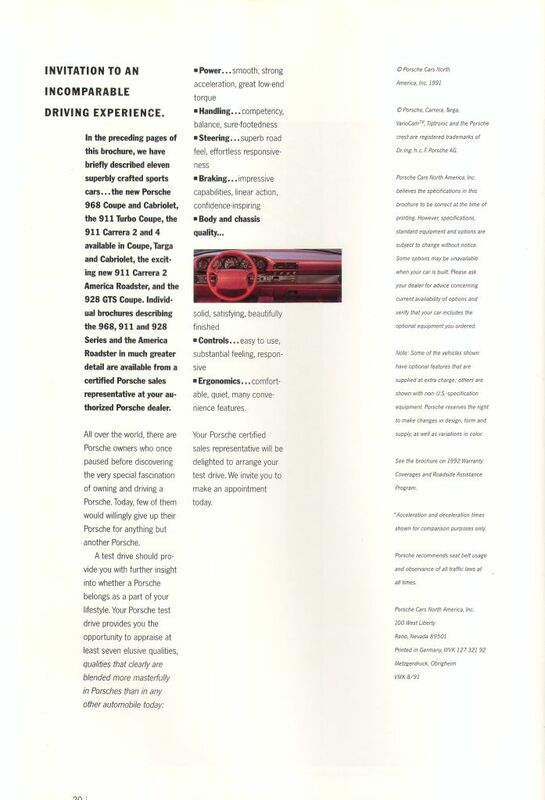 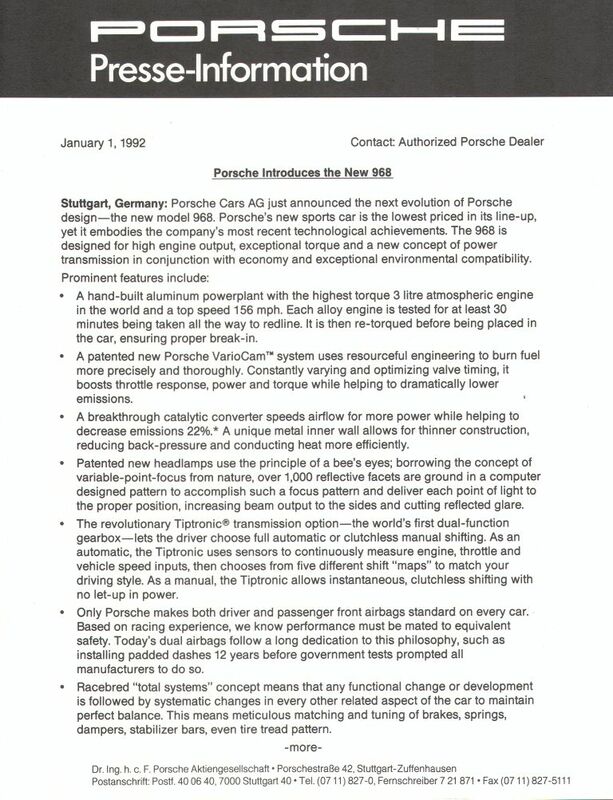 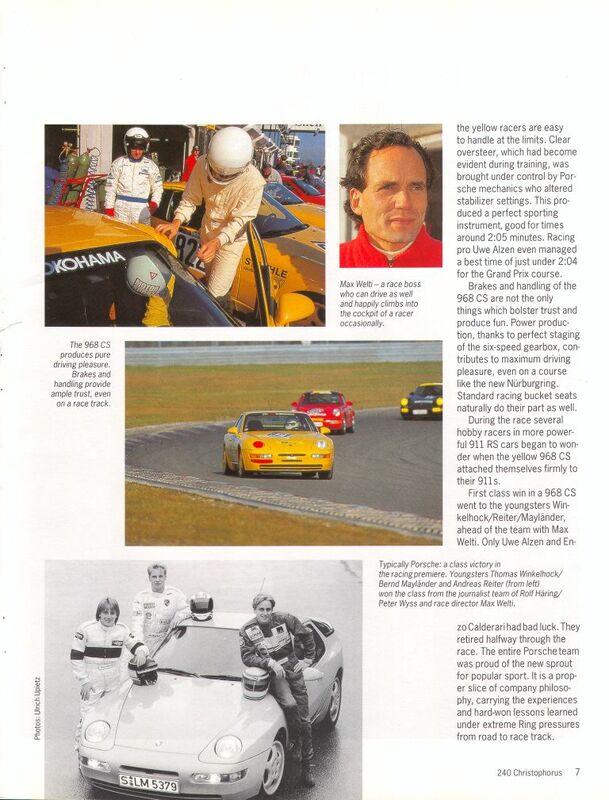 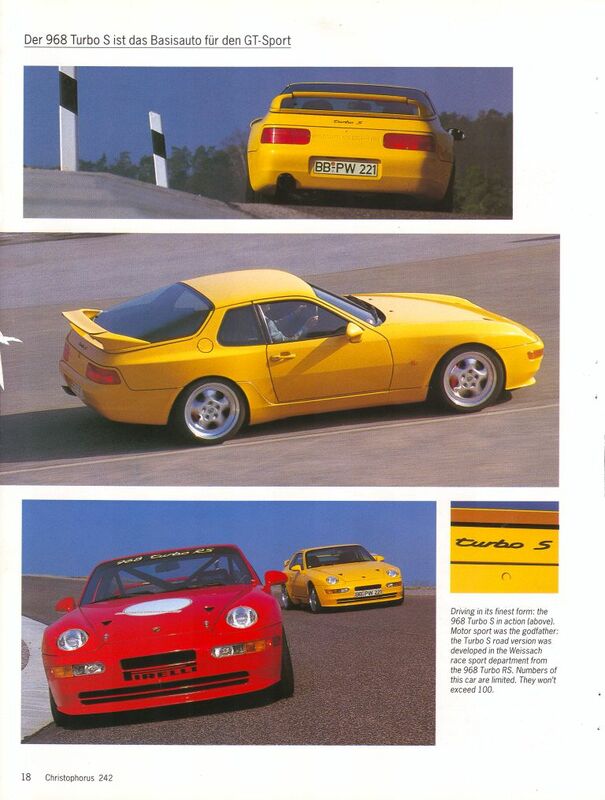 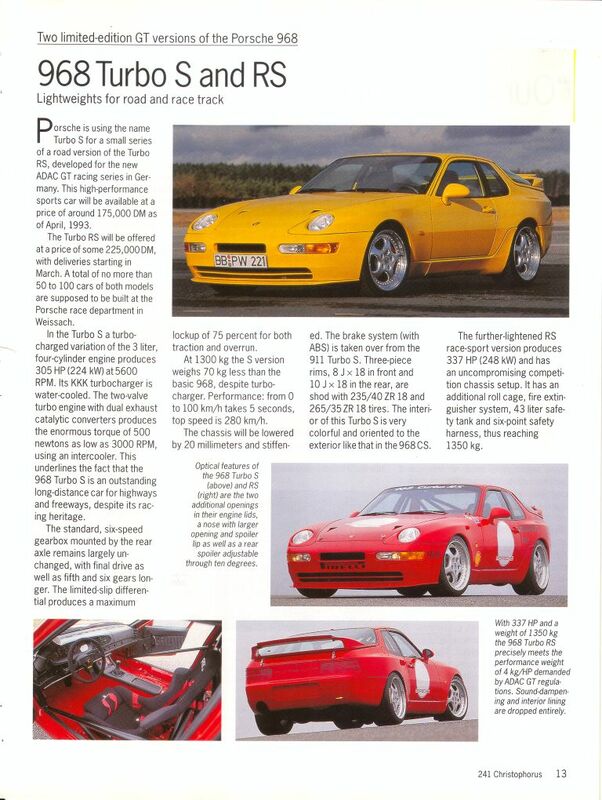 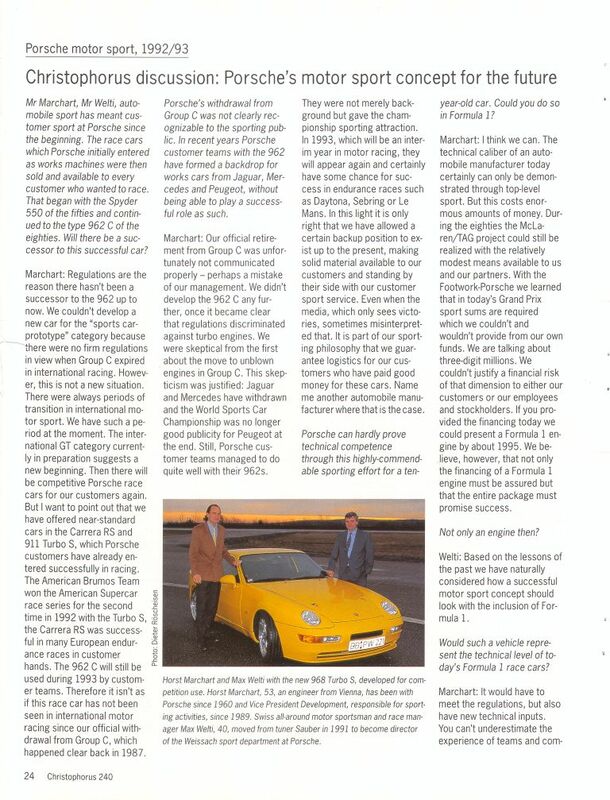 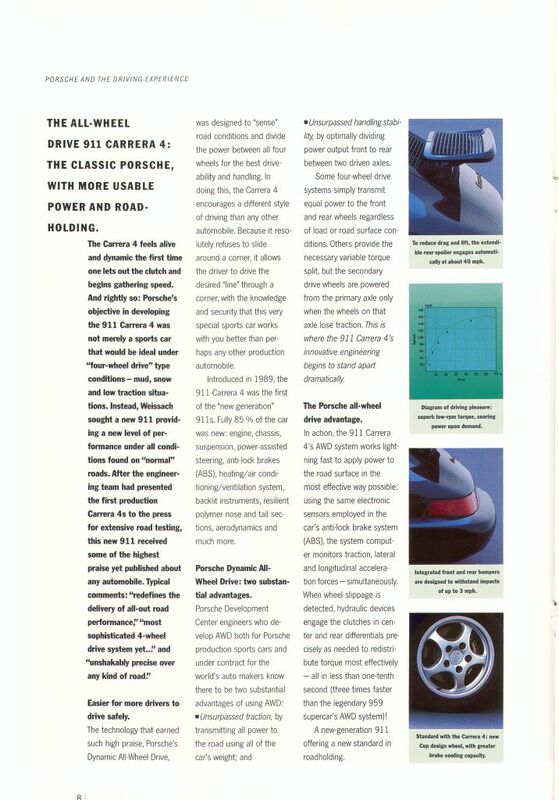 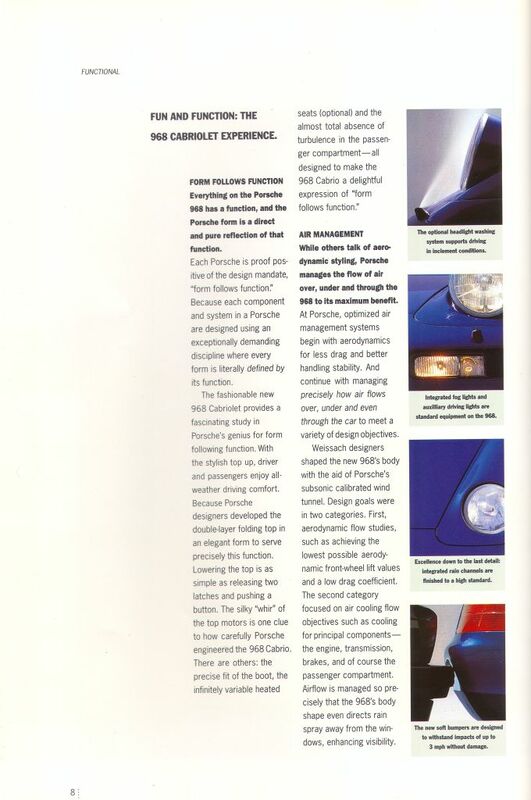 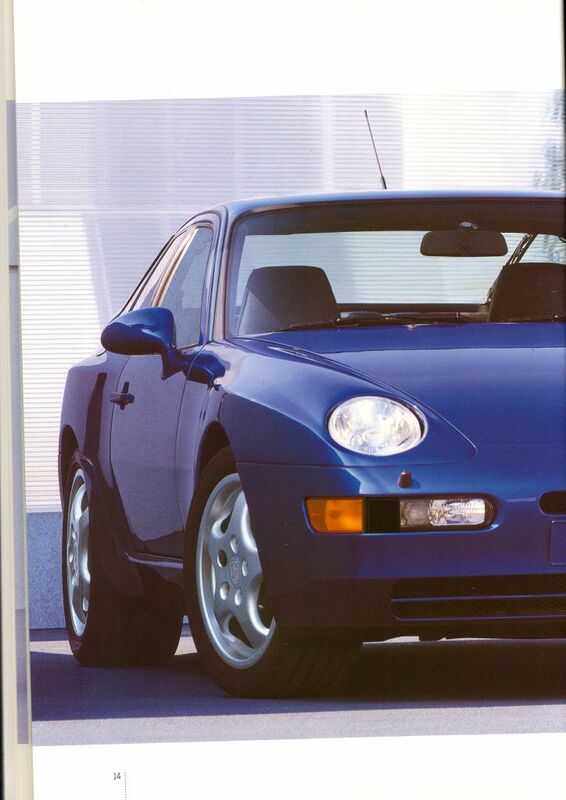 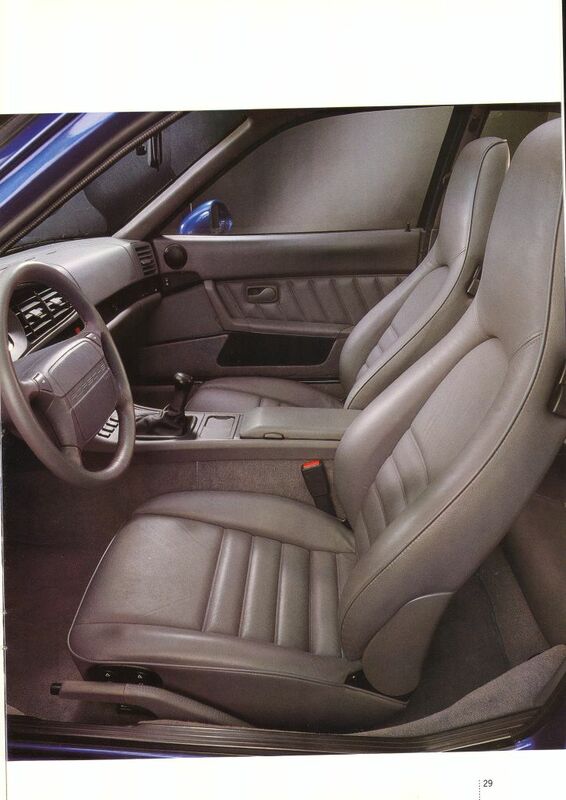 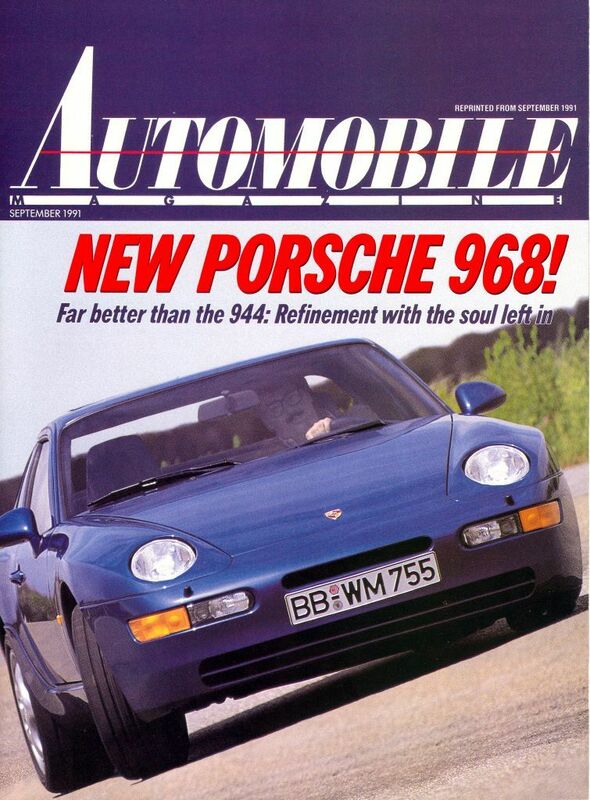 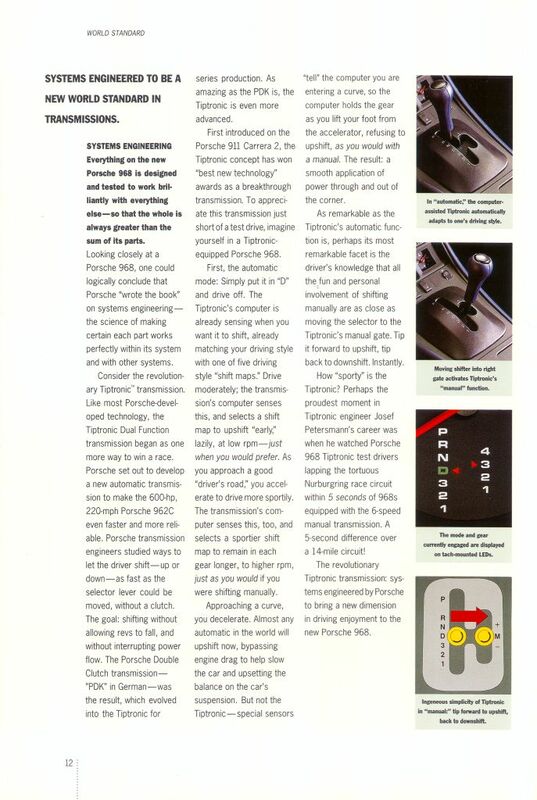 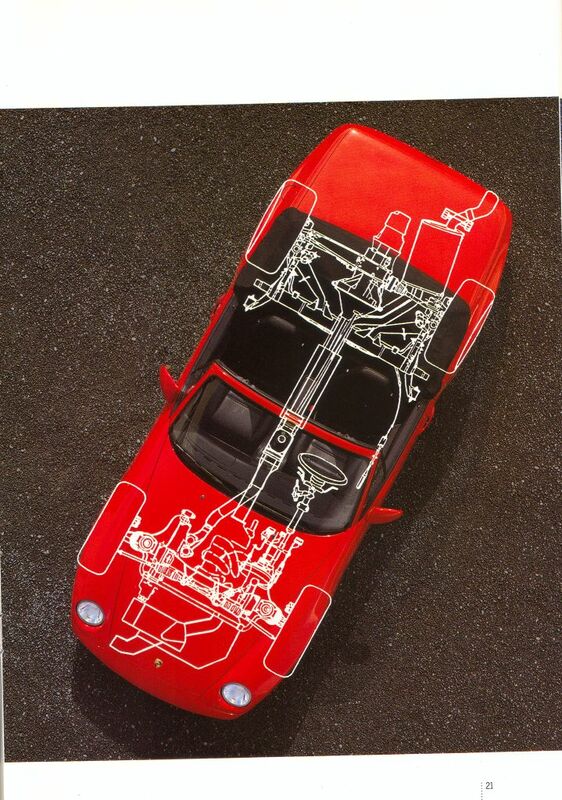 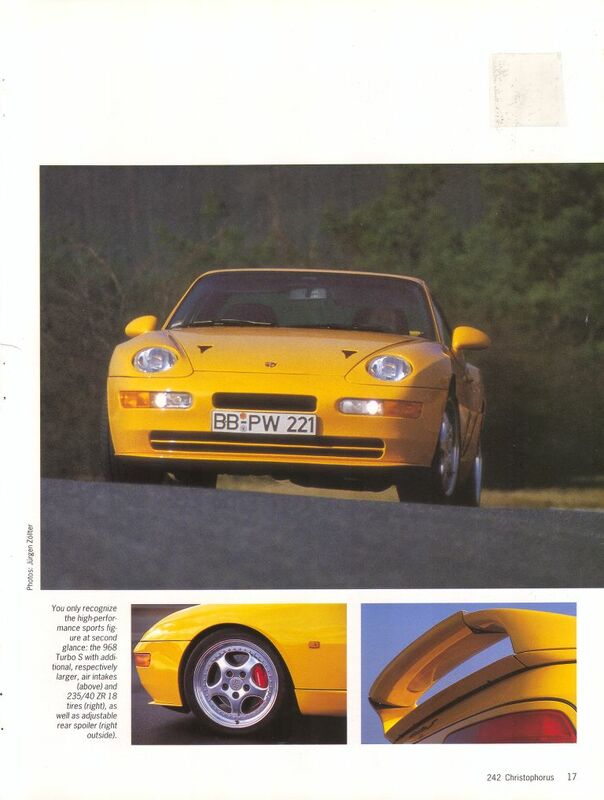 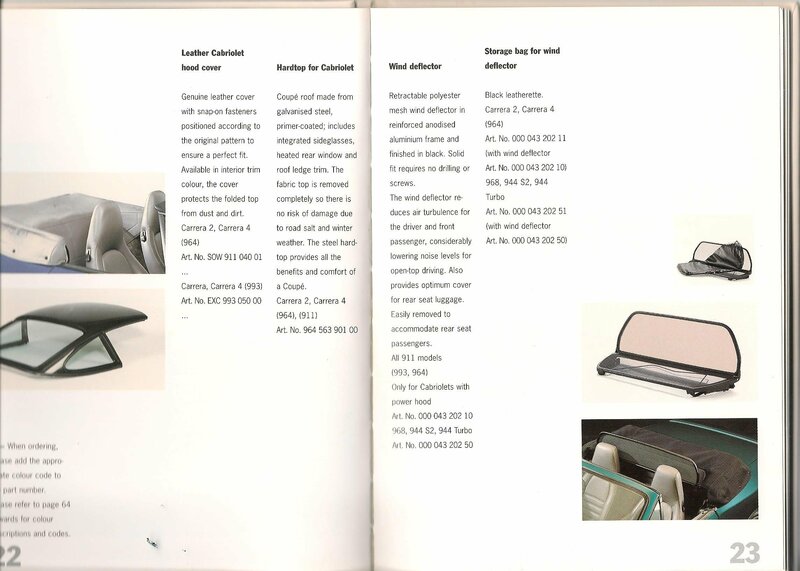 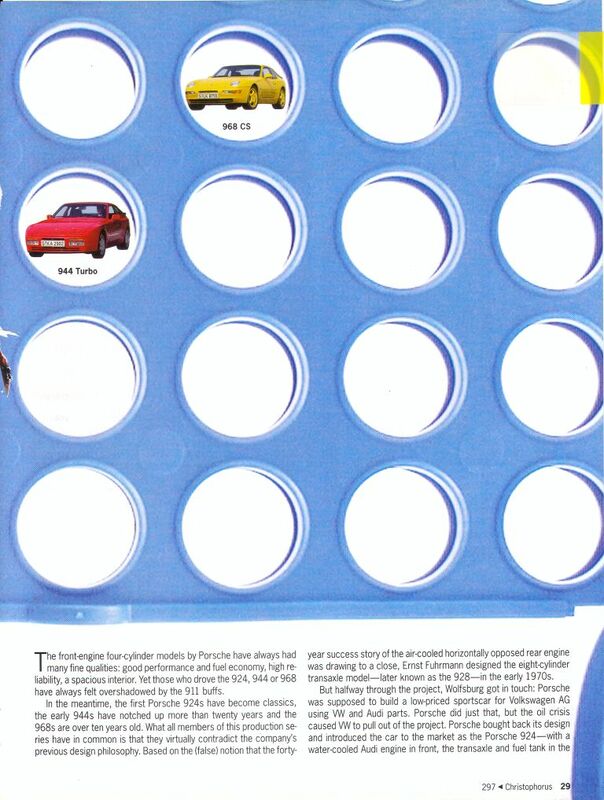 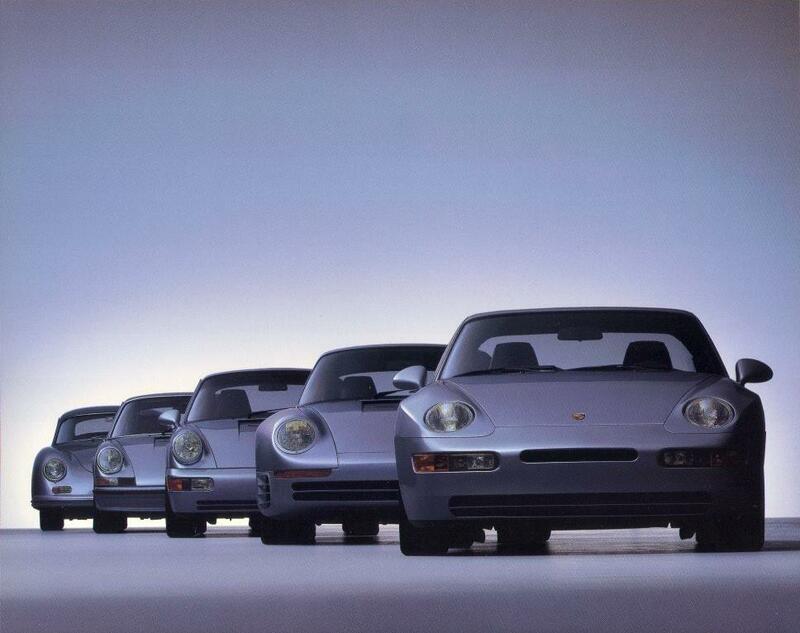 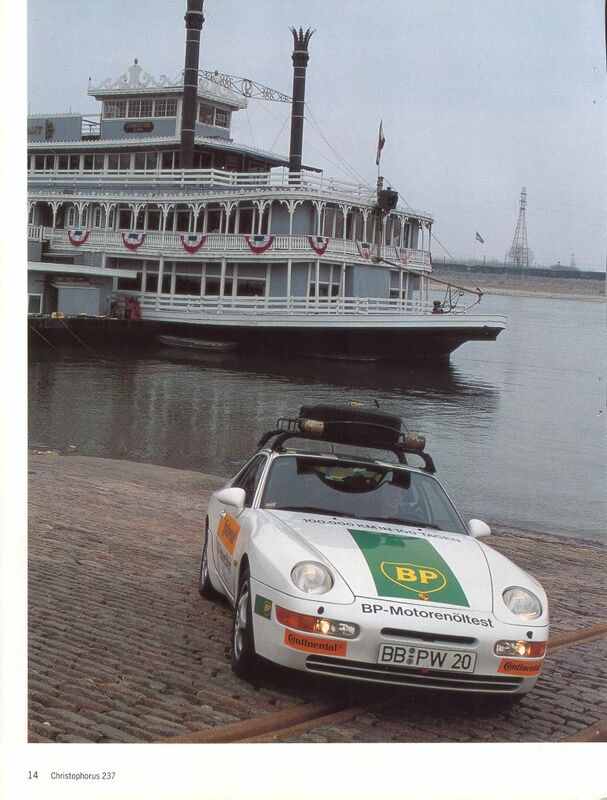 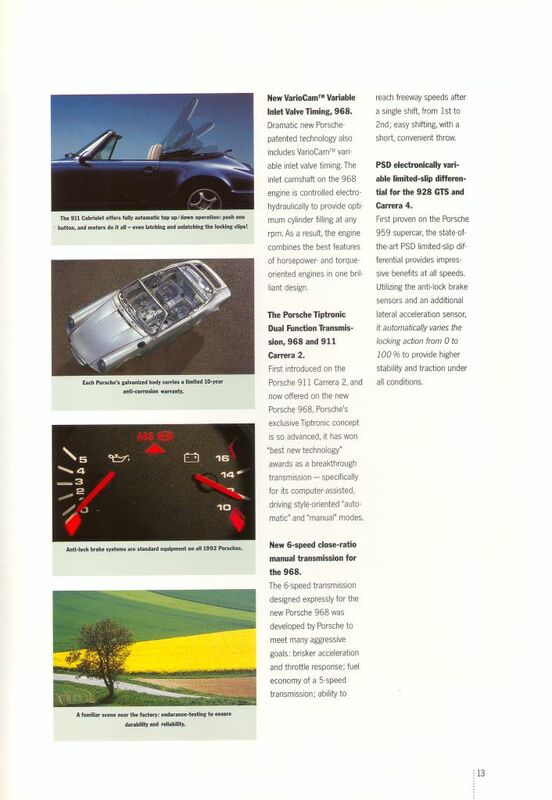 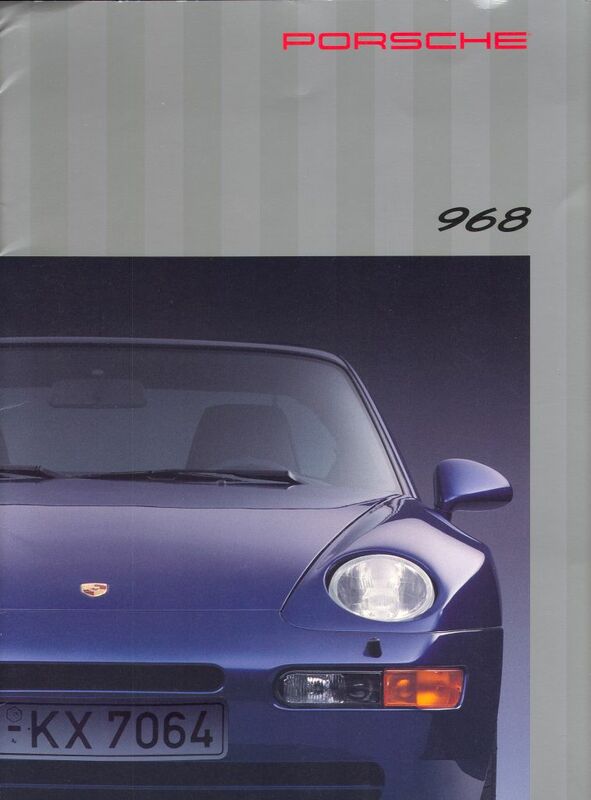 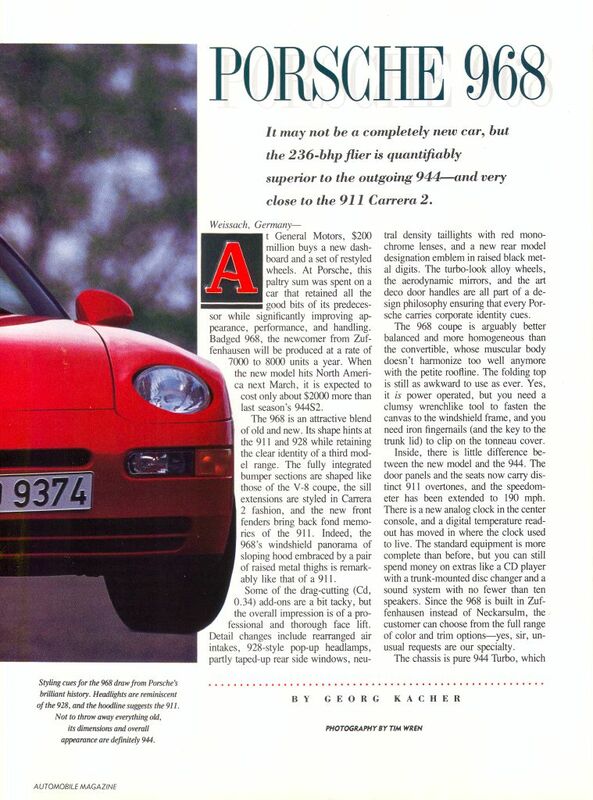 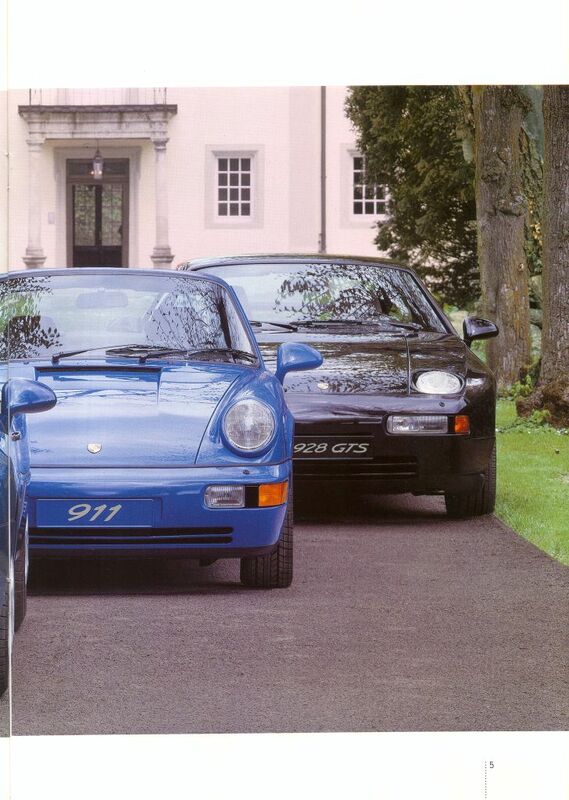 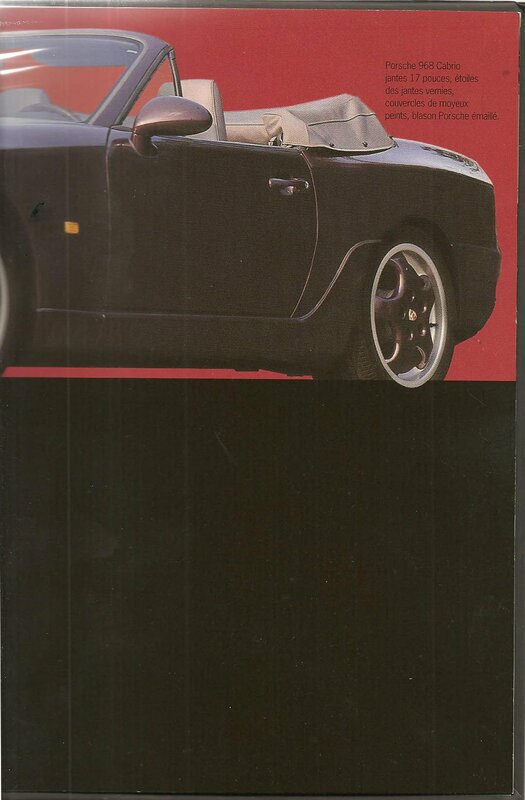 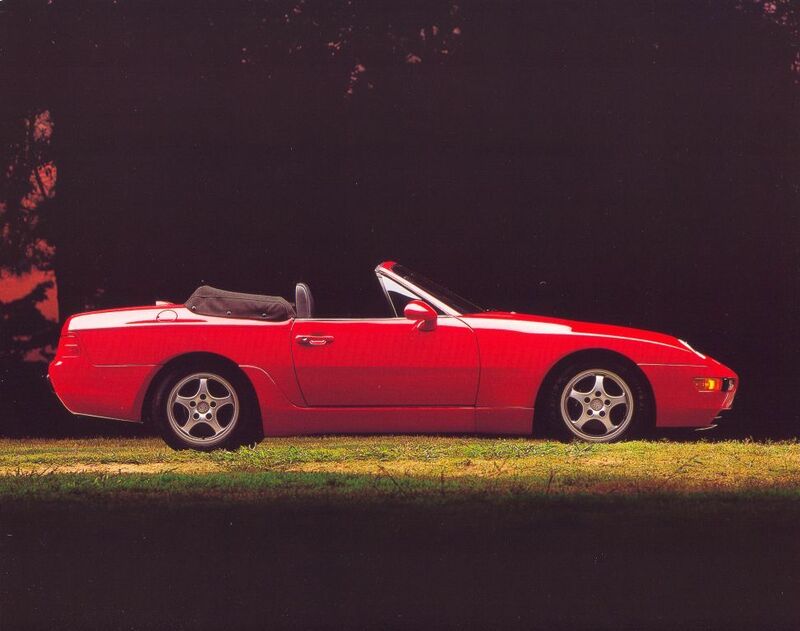 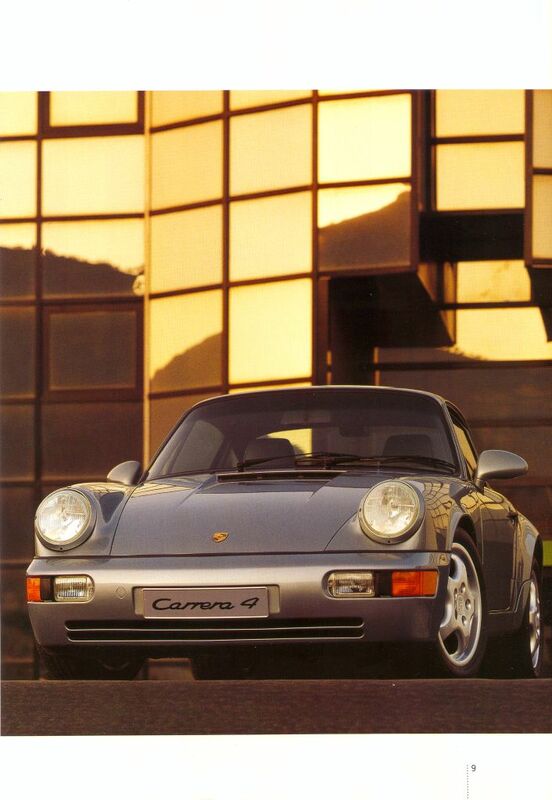 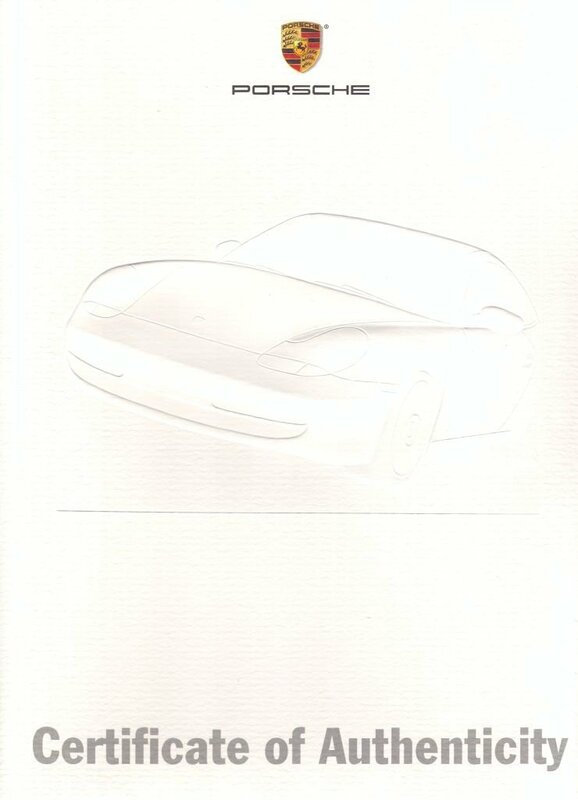 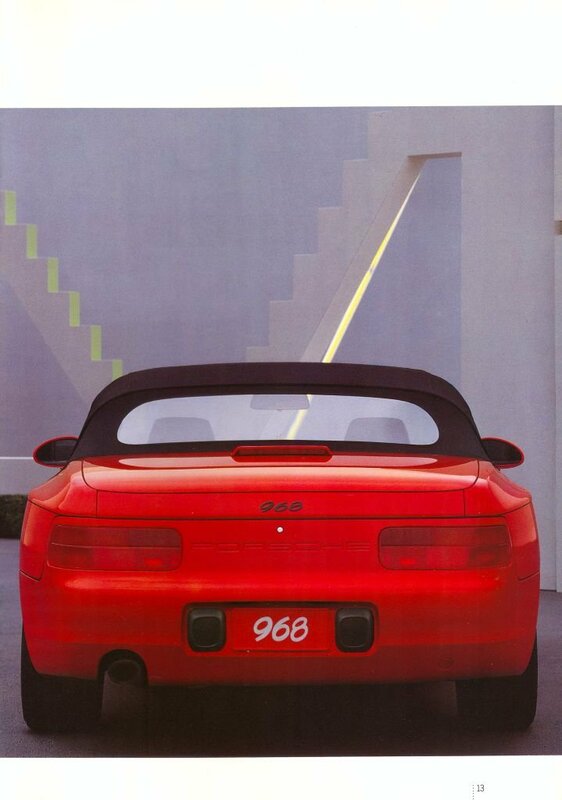 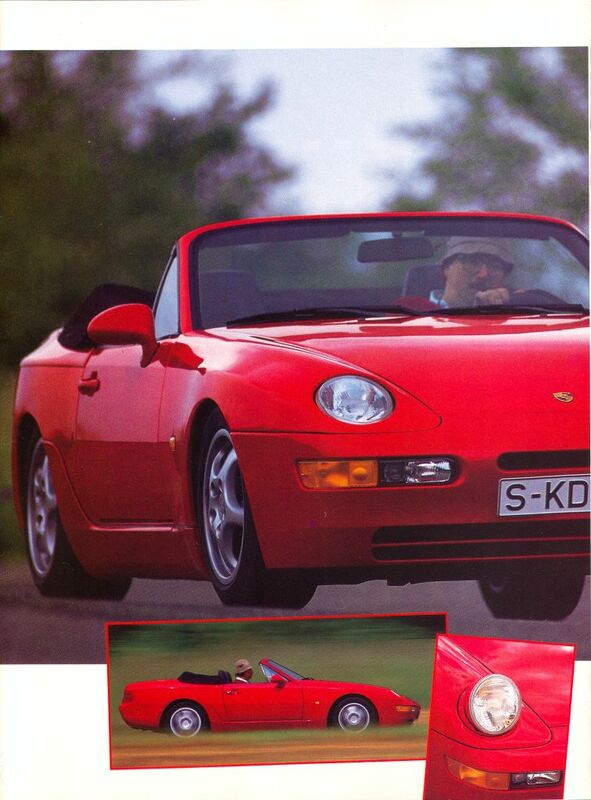 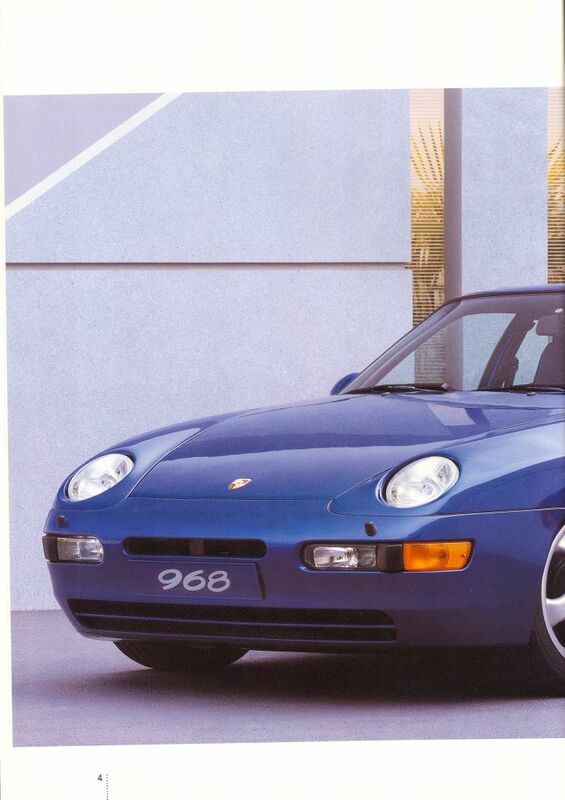 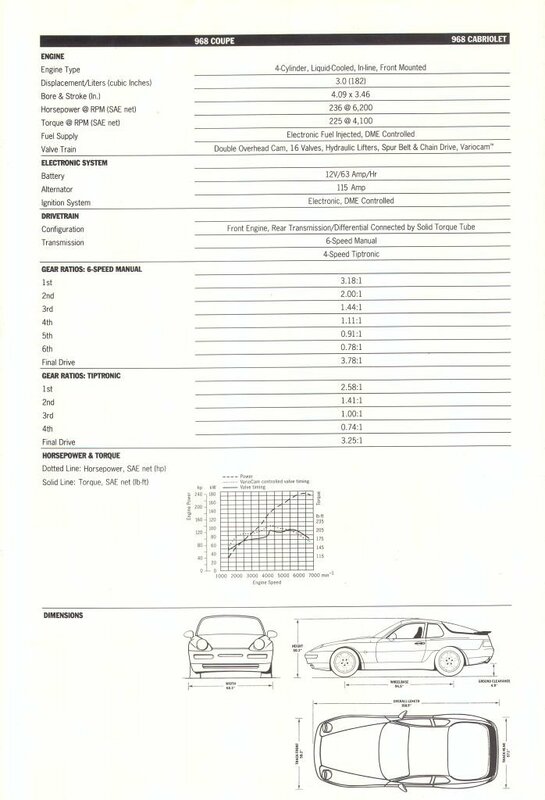 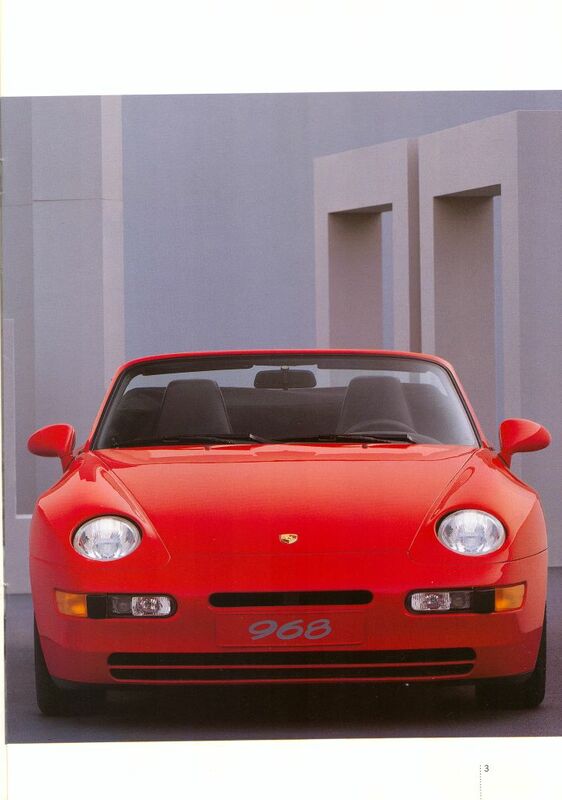 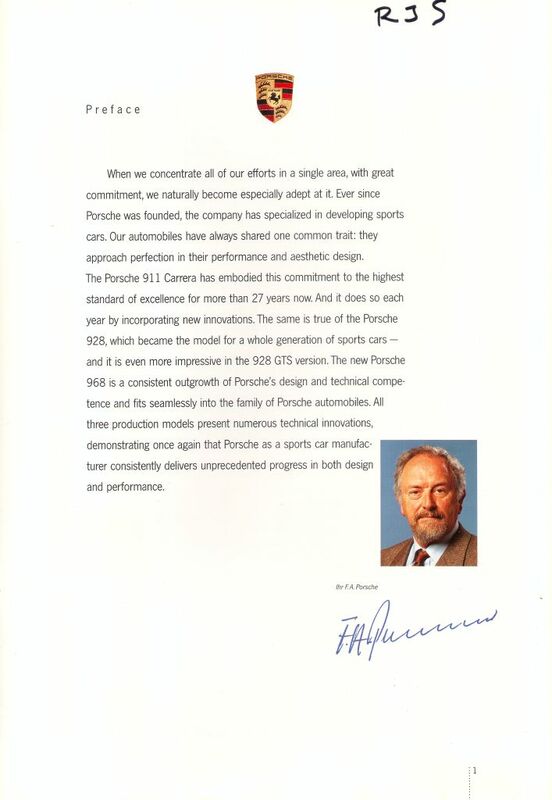 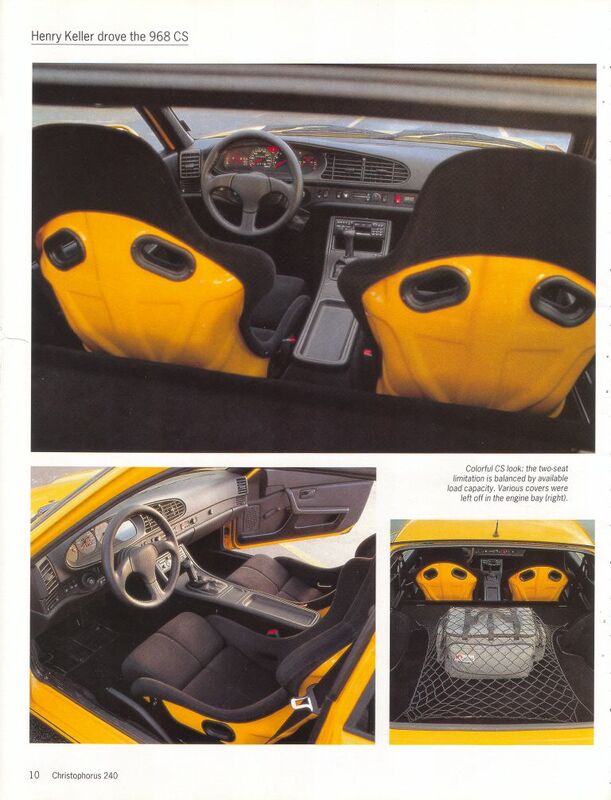 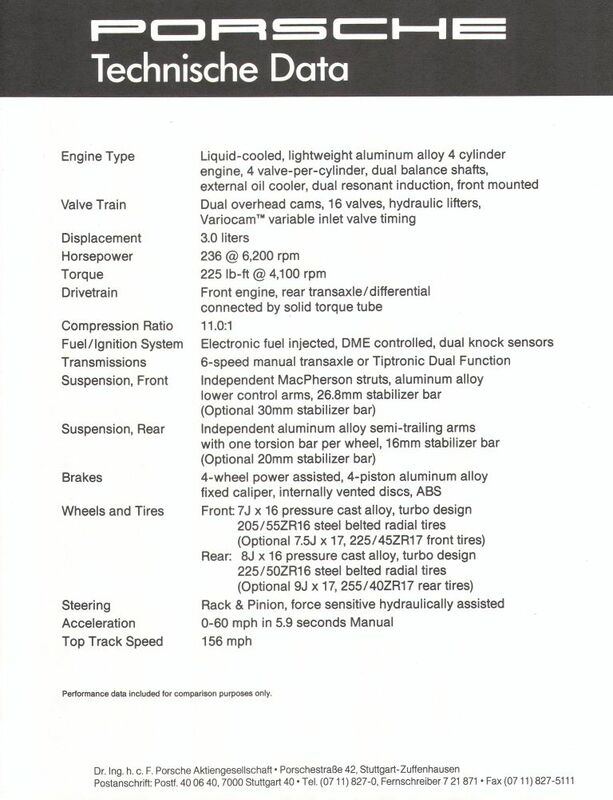 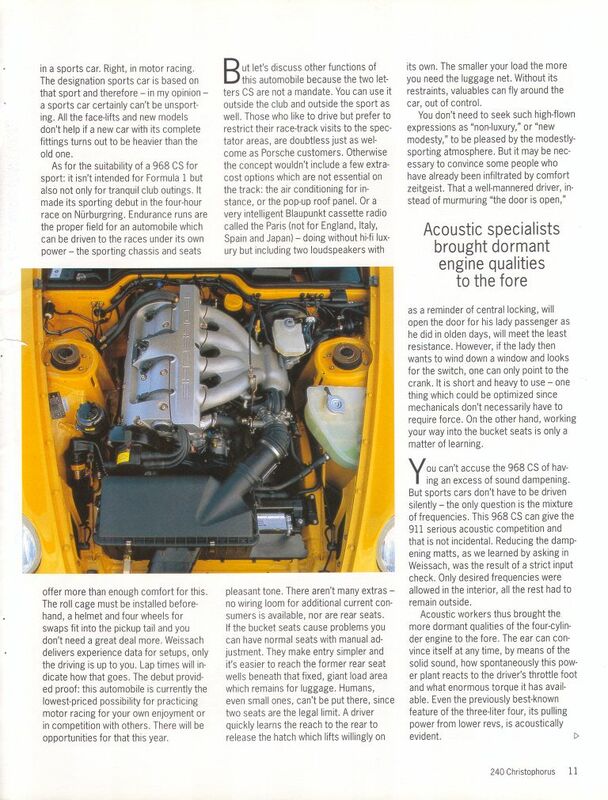 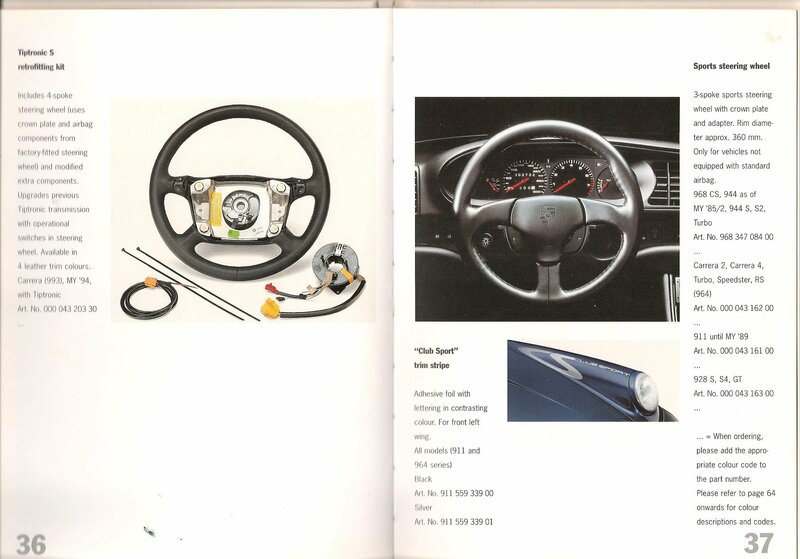 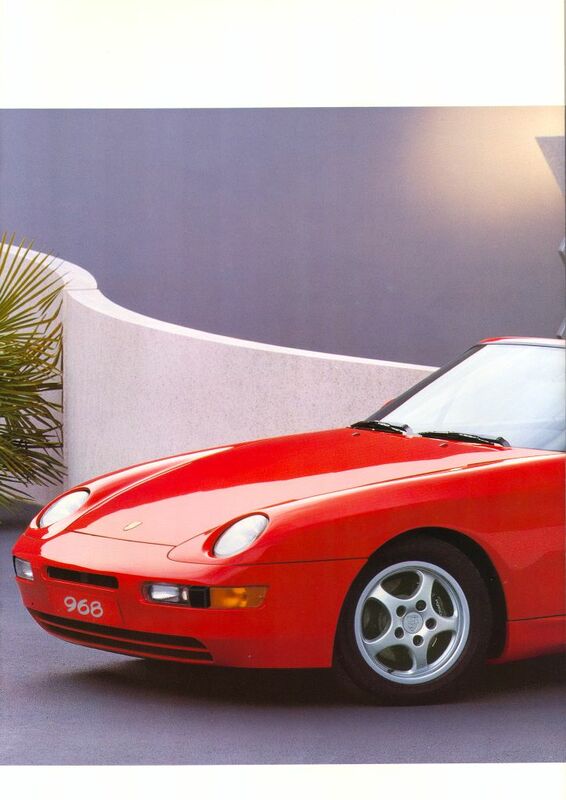 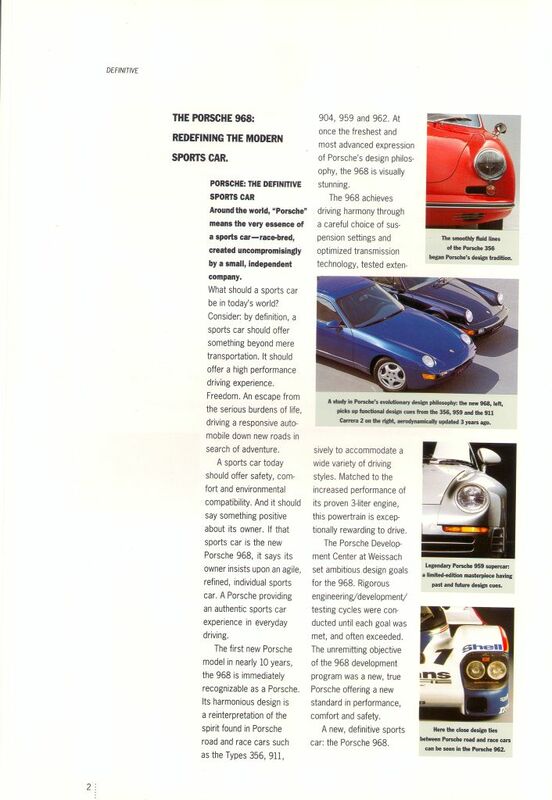 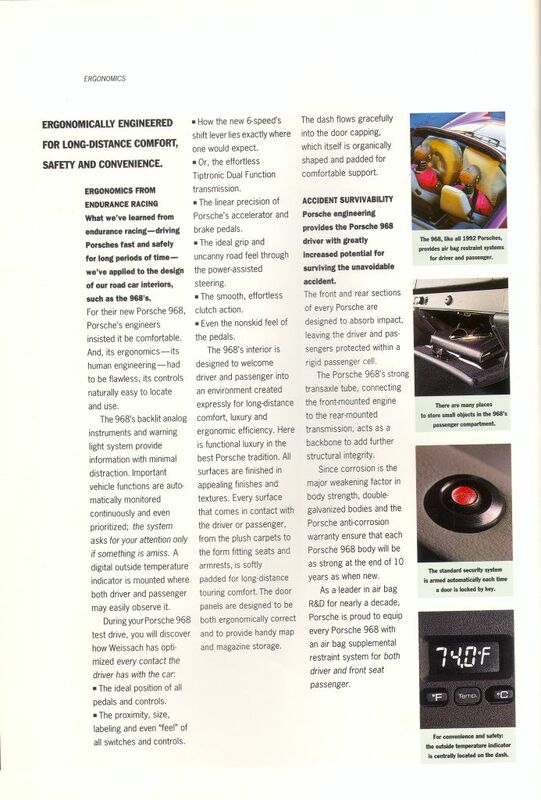 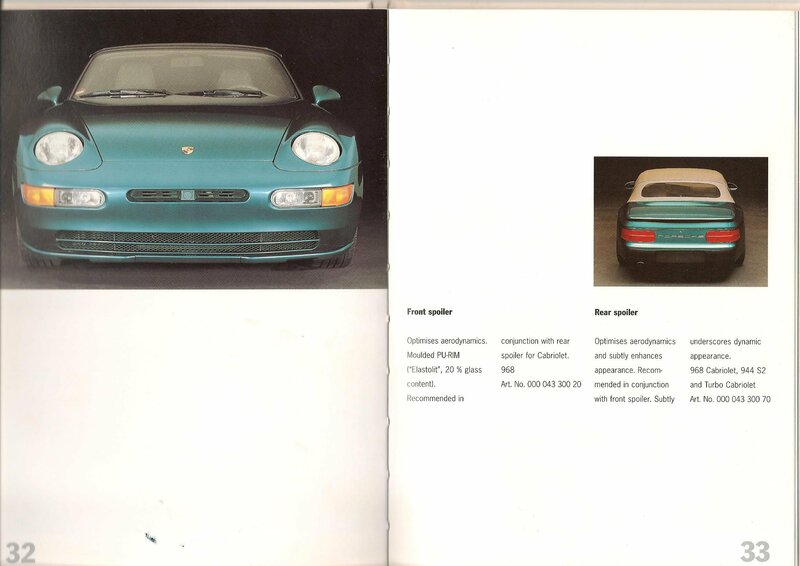 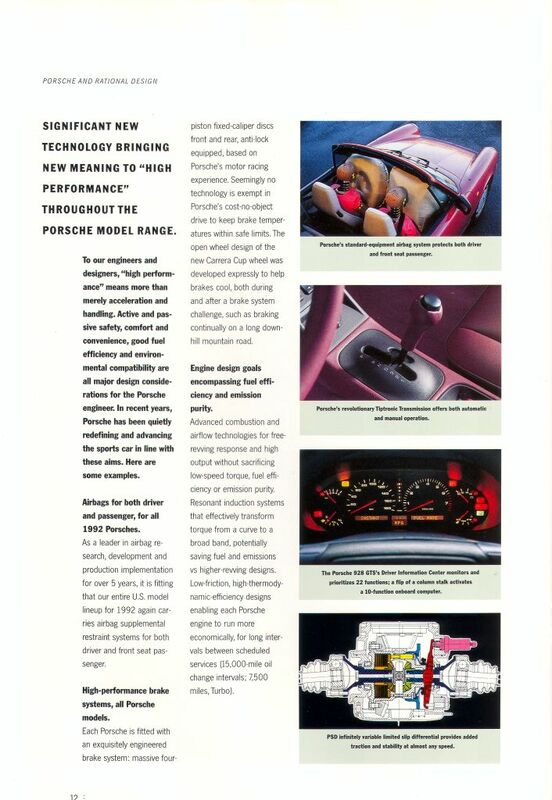 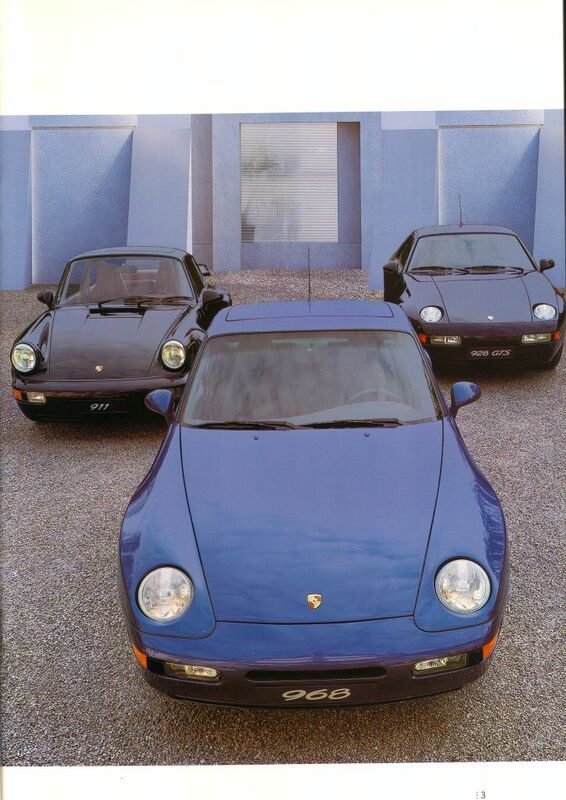 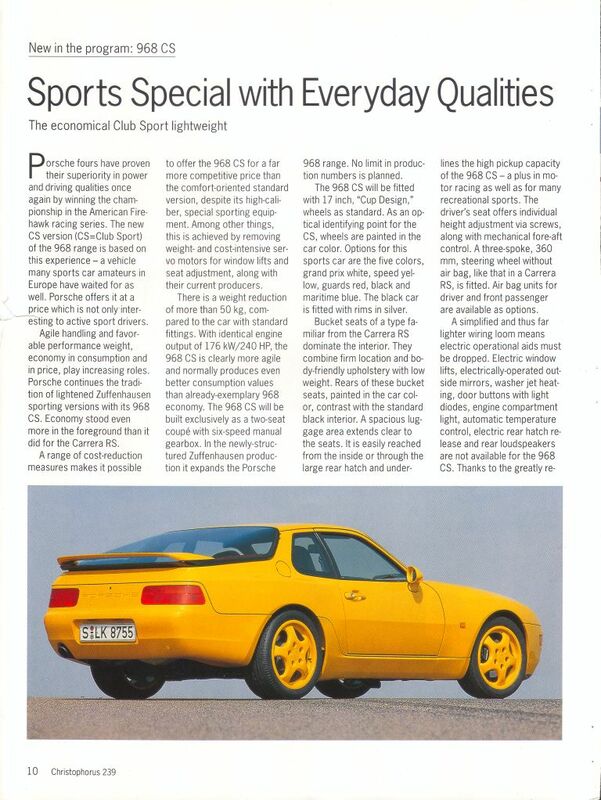 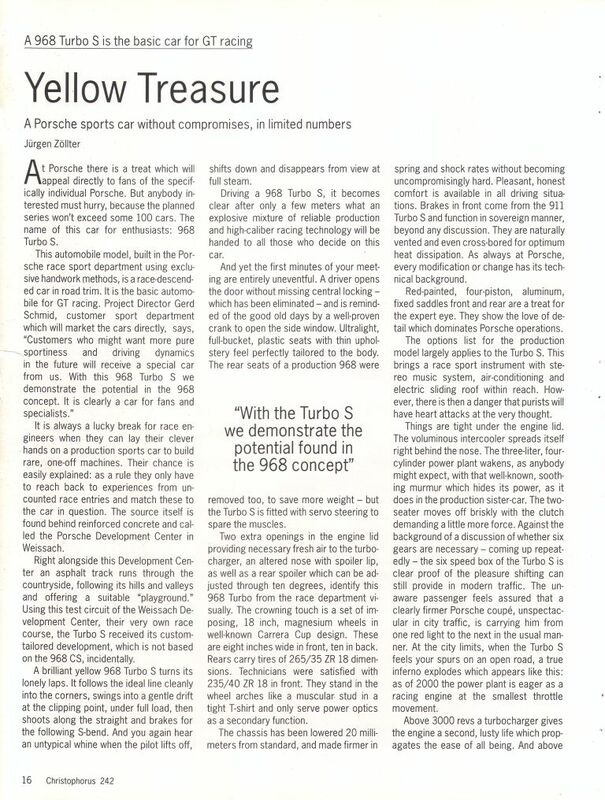 The 968 “Library” lists the majority of articles/items that relate to the 968 vehicle. 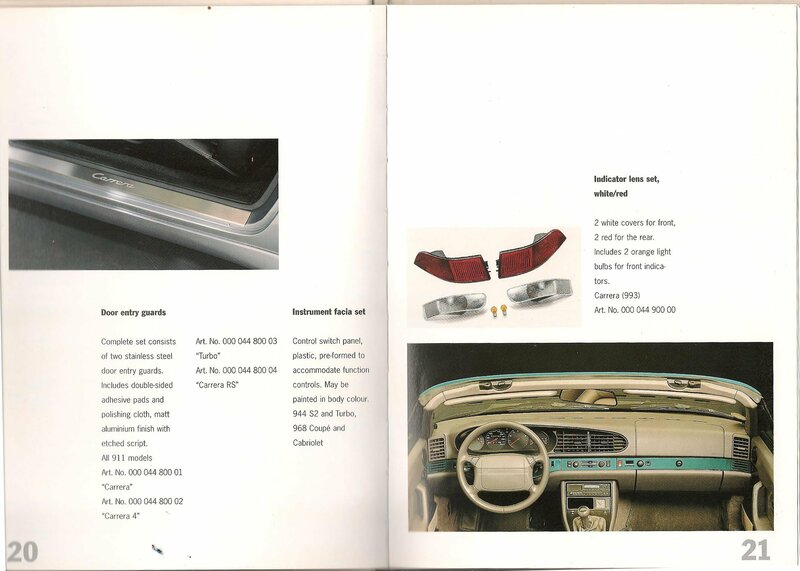 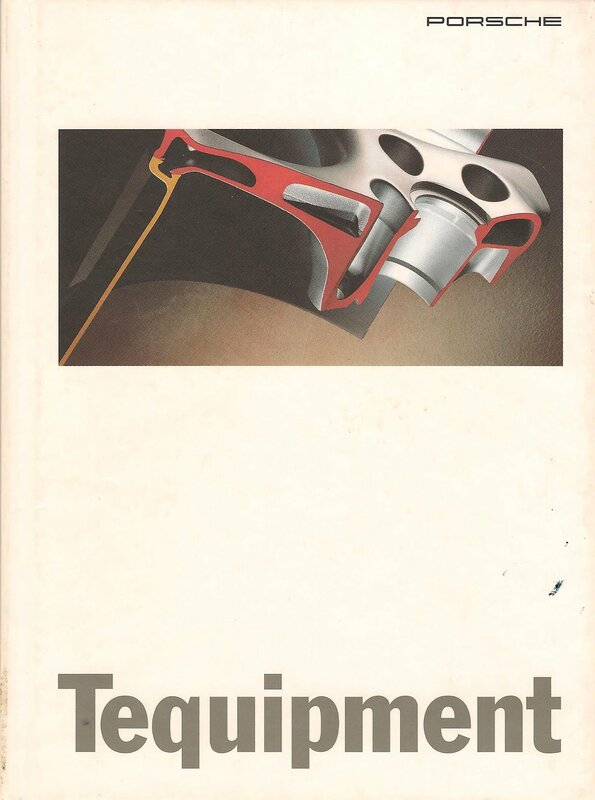 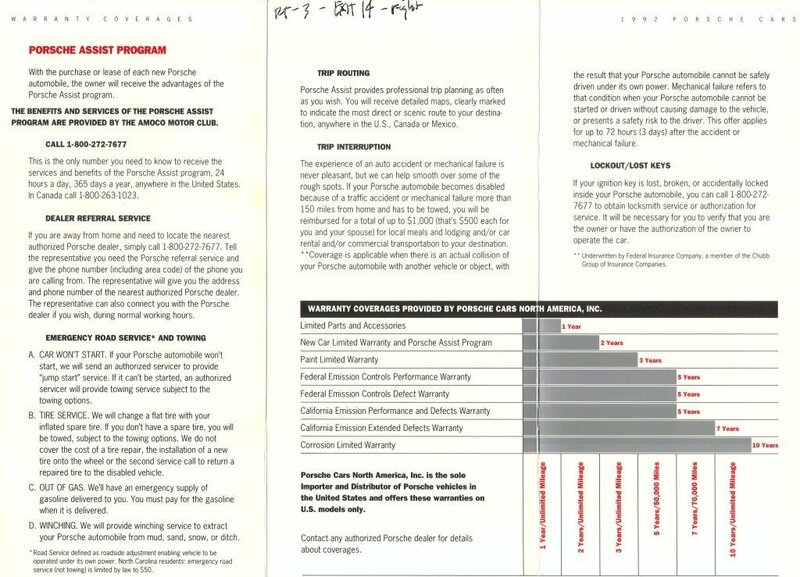 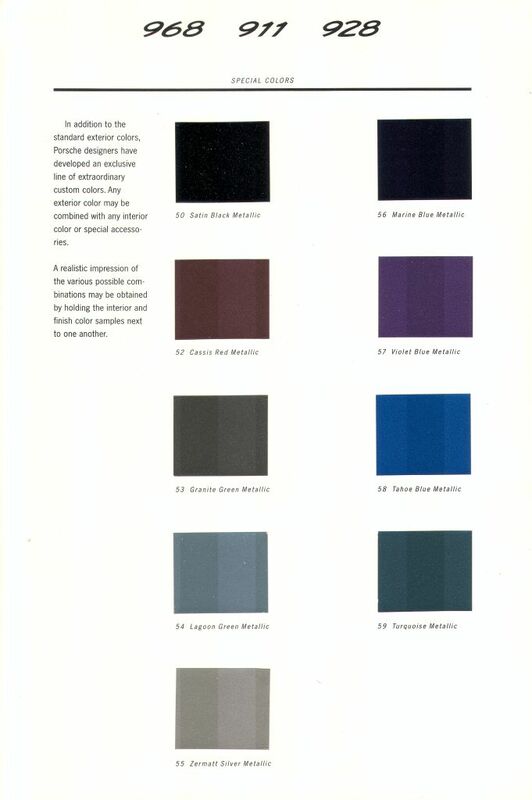 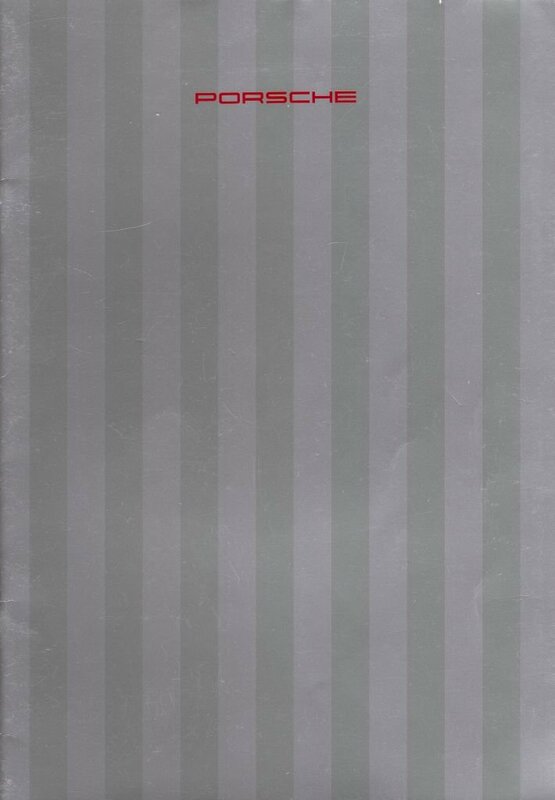 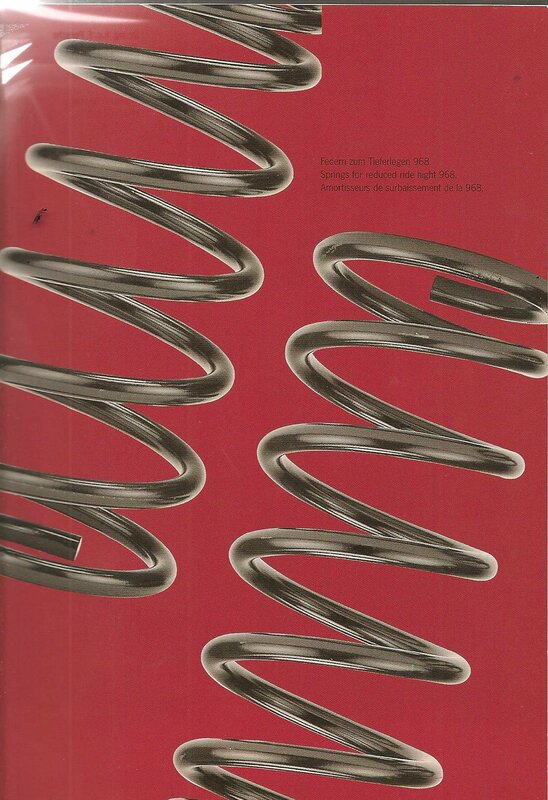 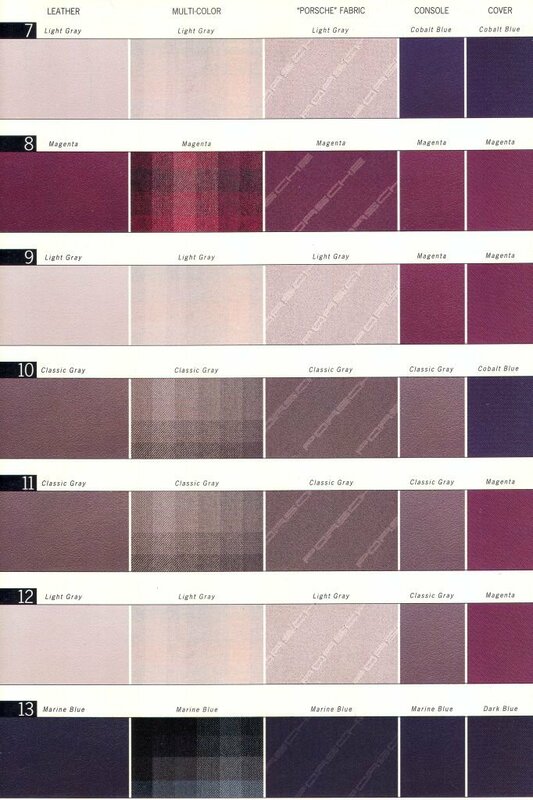 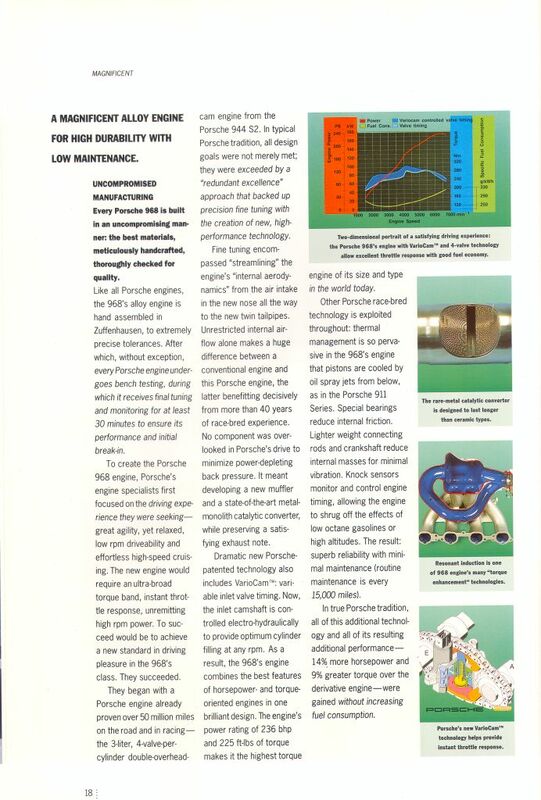 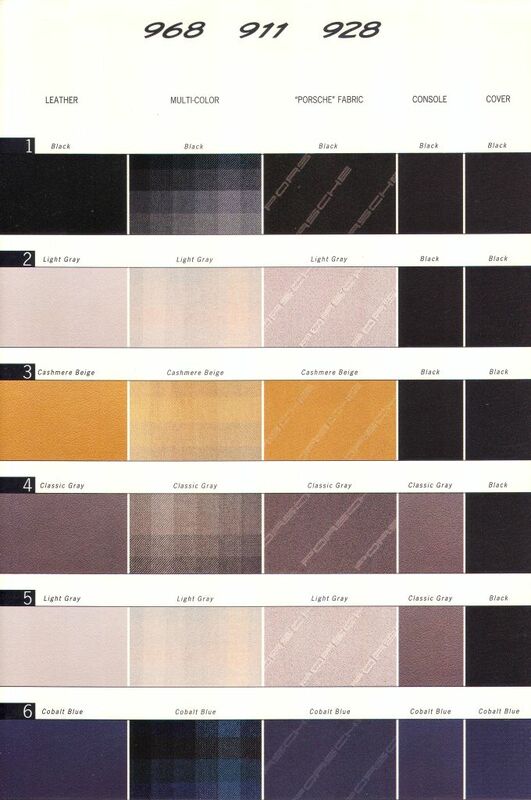 Not all brochures are shown due time constraints. 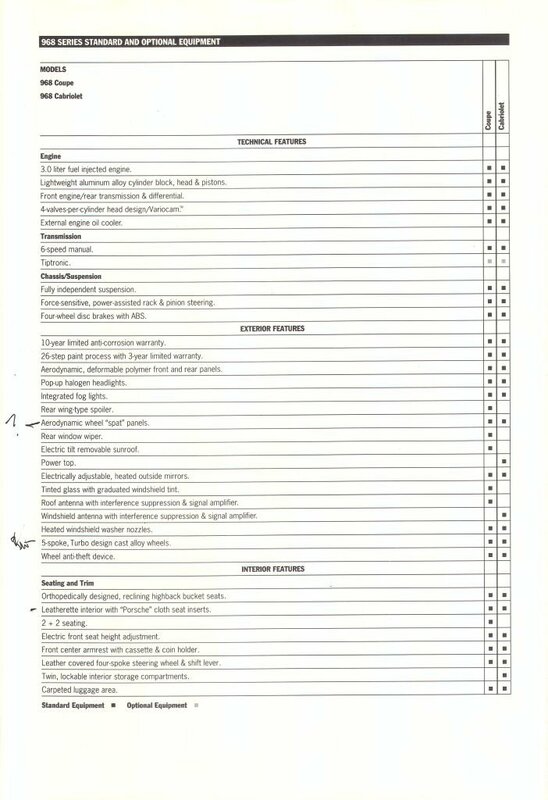 It takes an enormous amount of time to scan, manipulate, edit, resize, and post to the web. 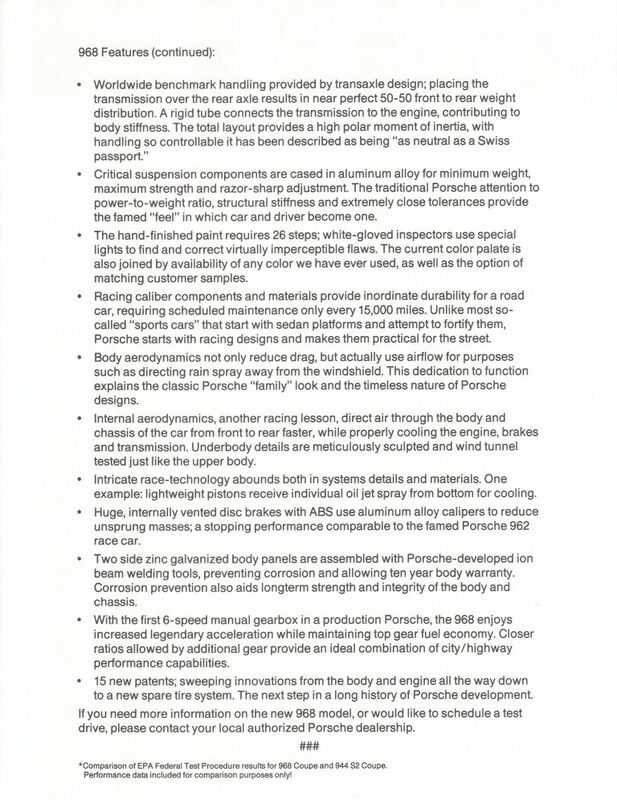 We will make progress as time permits. 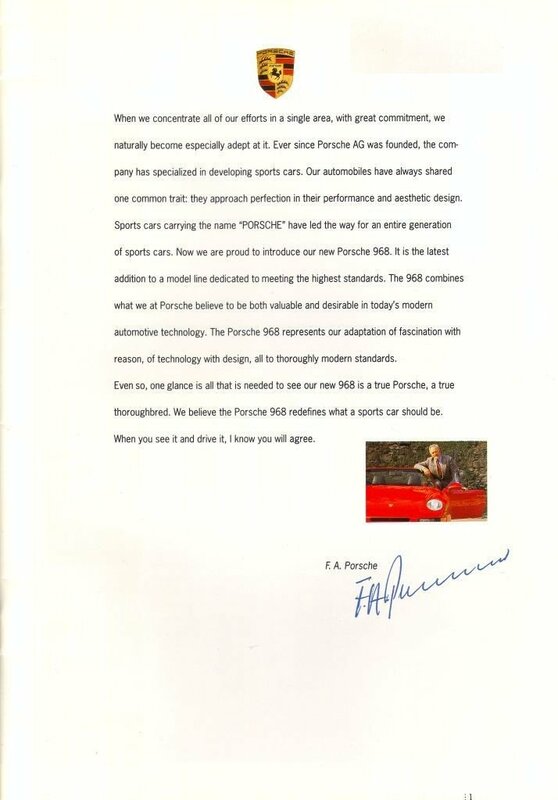 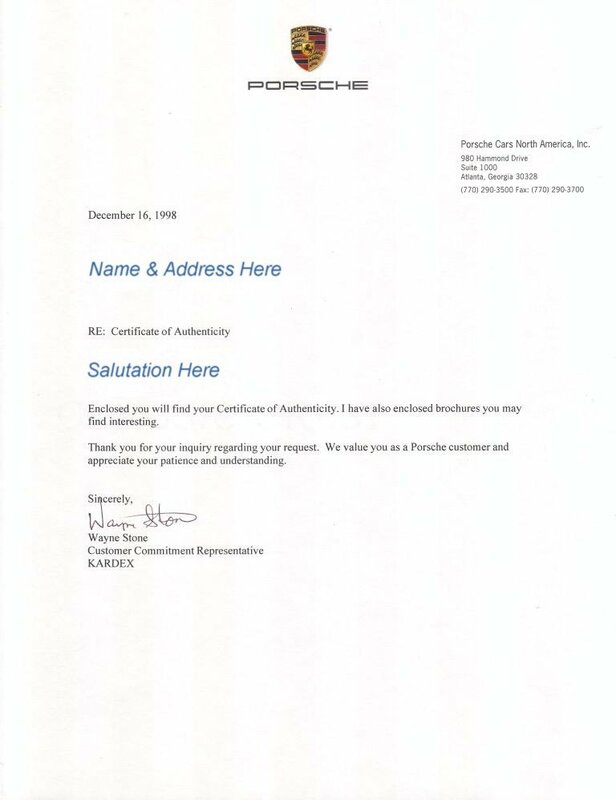 We have years worth of information to post and appreciate your patience. 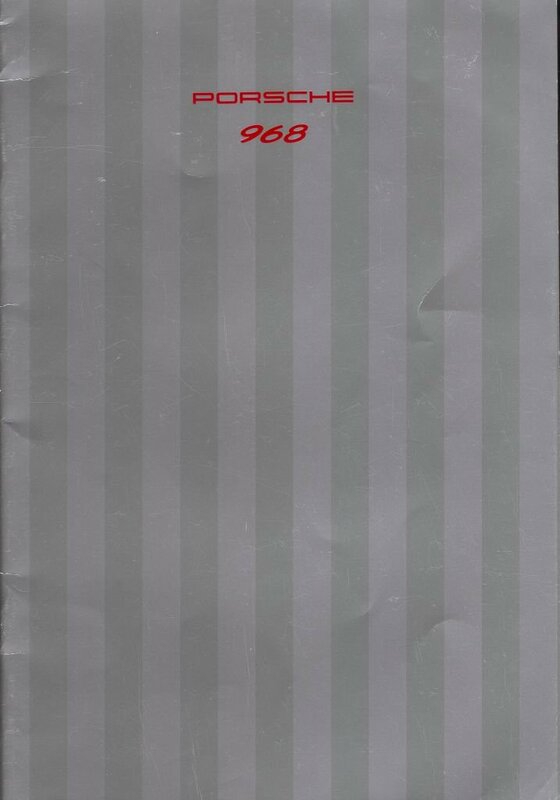 Check the 968 Library listing for brochures or items that you are interested in and then contact us for more info. 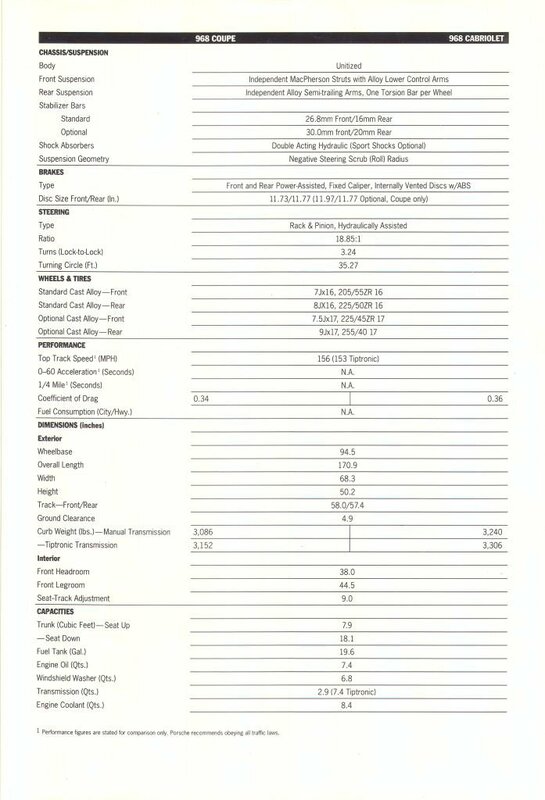 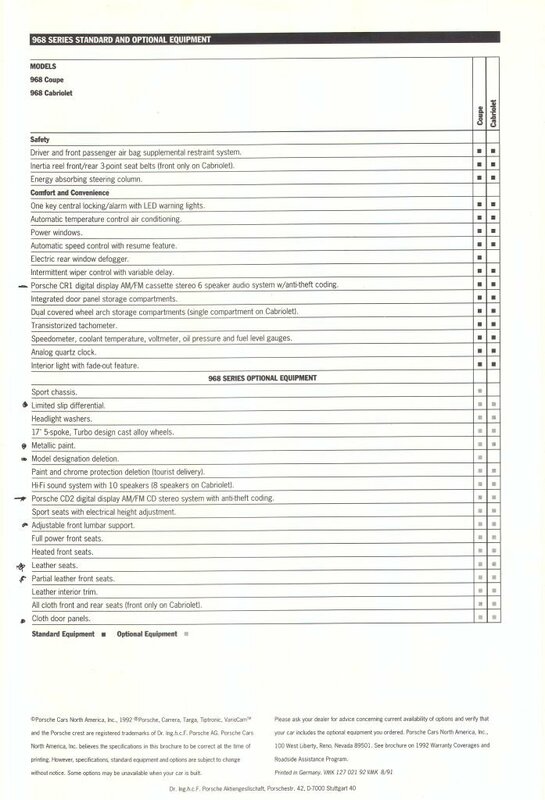 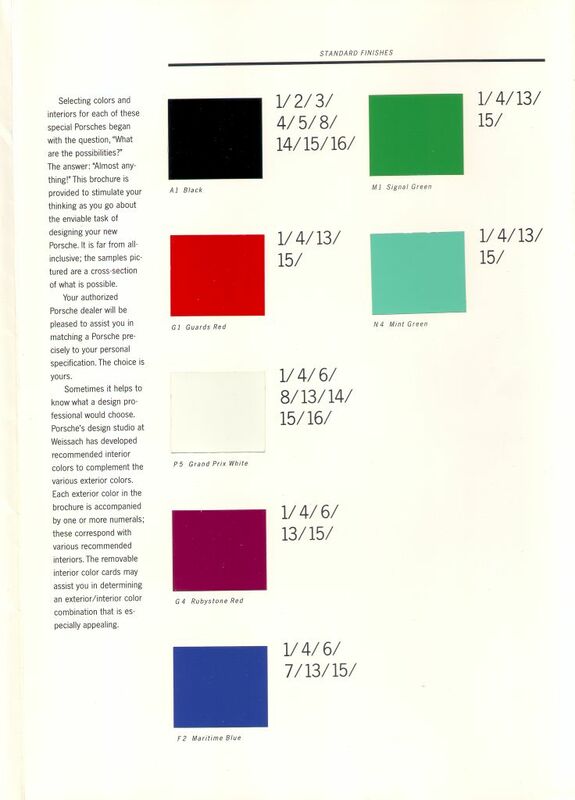 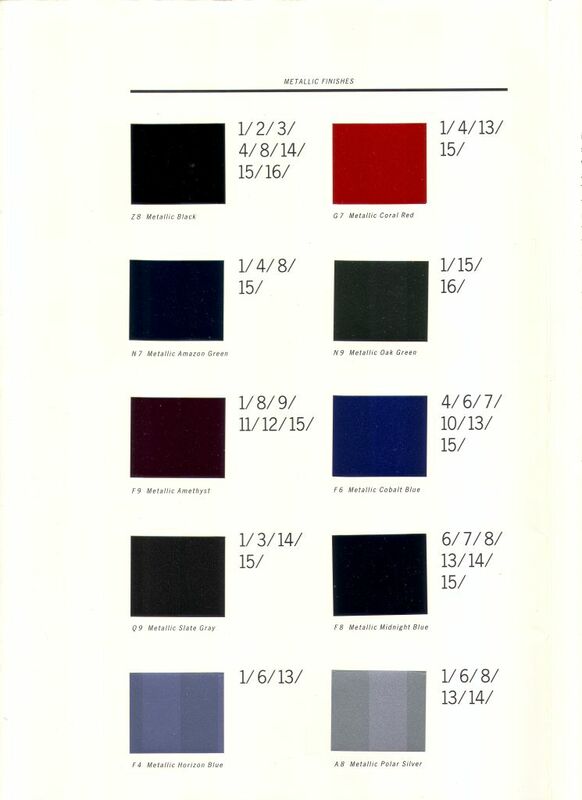 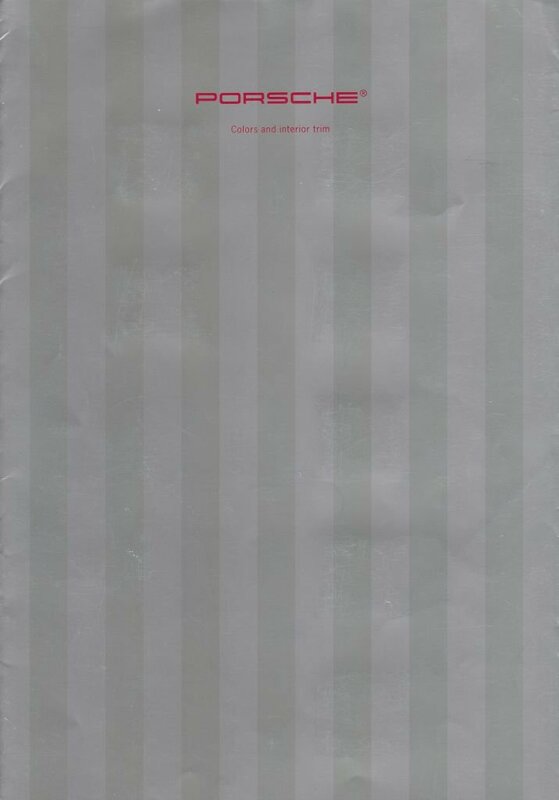 If you have a brochure or item not shown on our list, please let us know and we will add it.